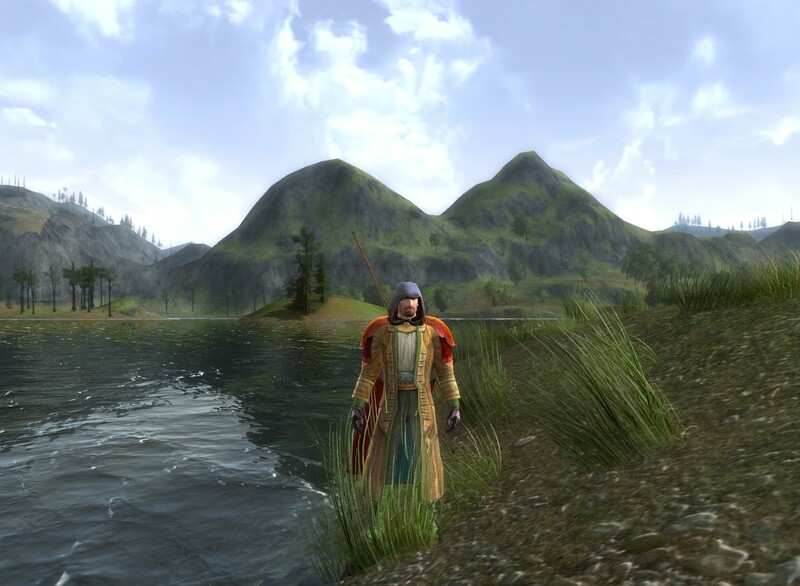 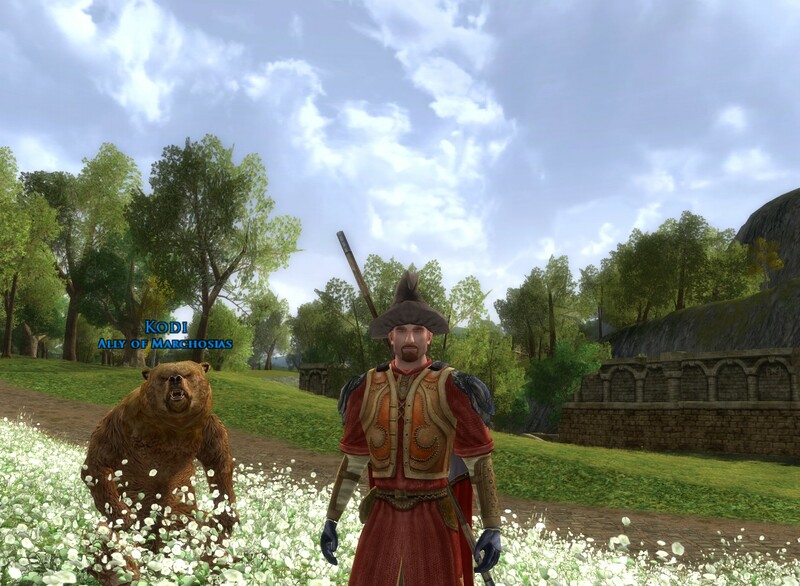 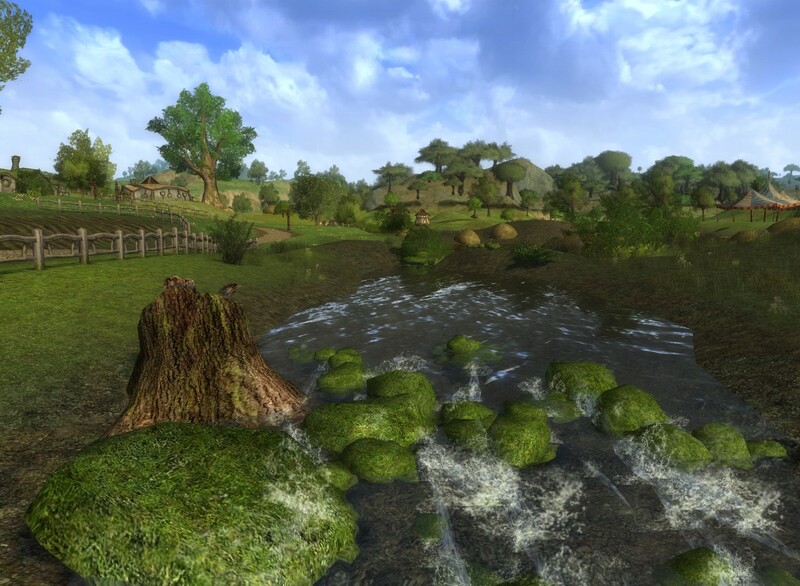 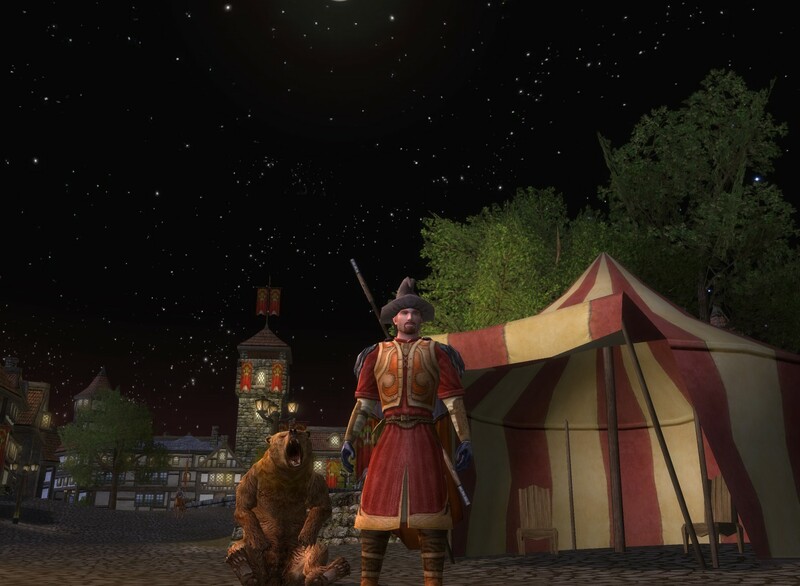 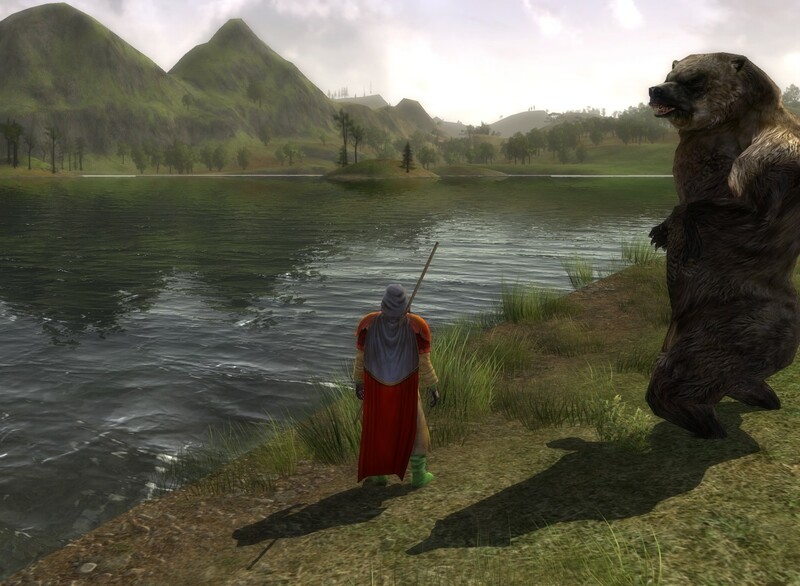 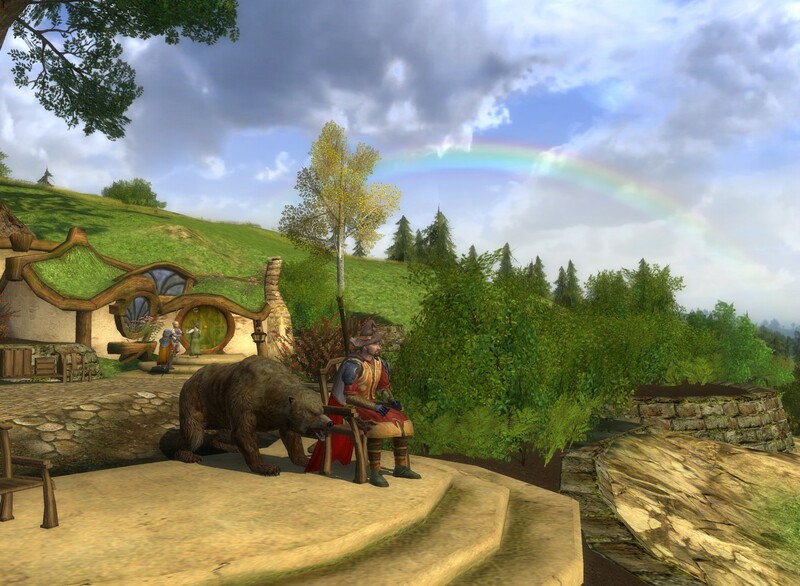 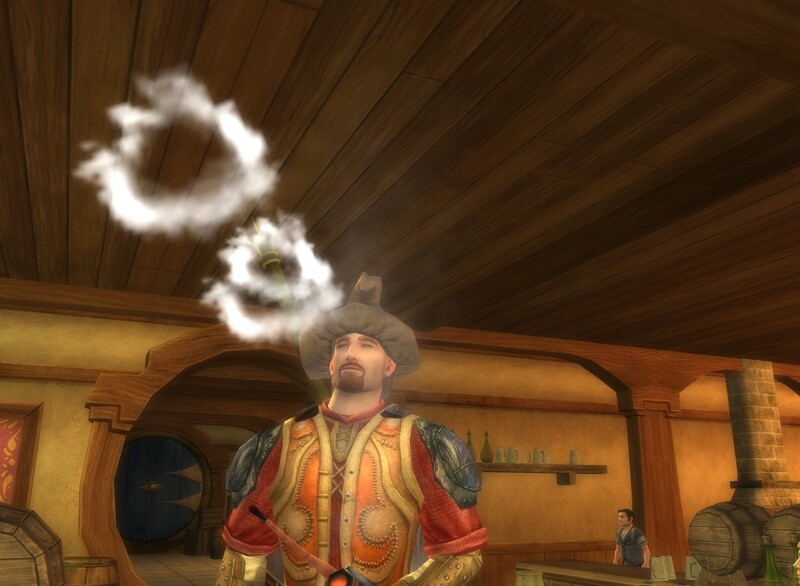 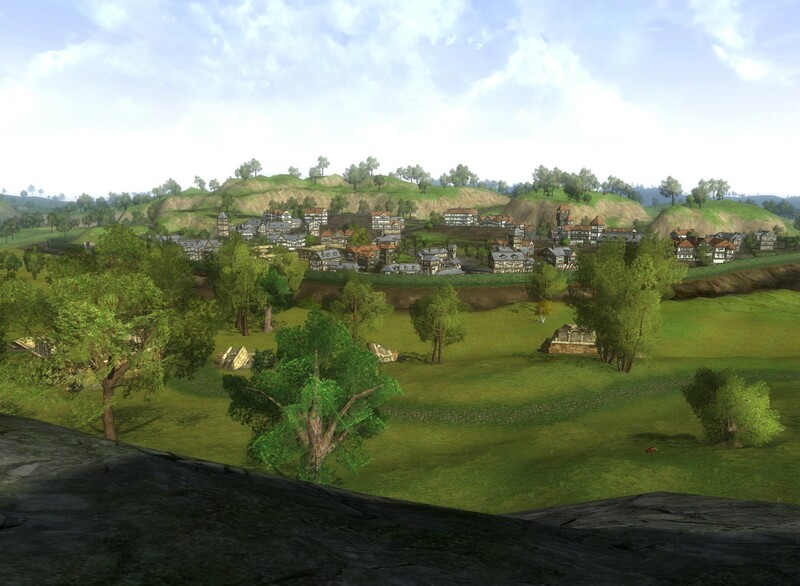 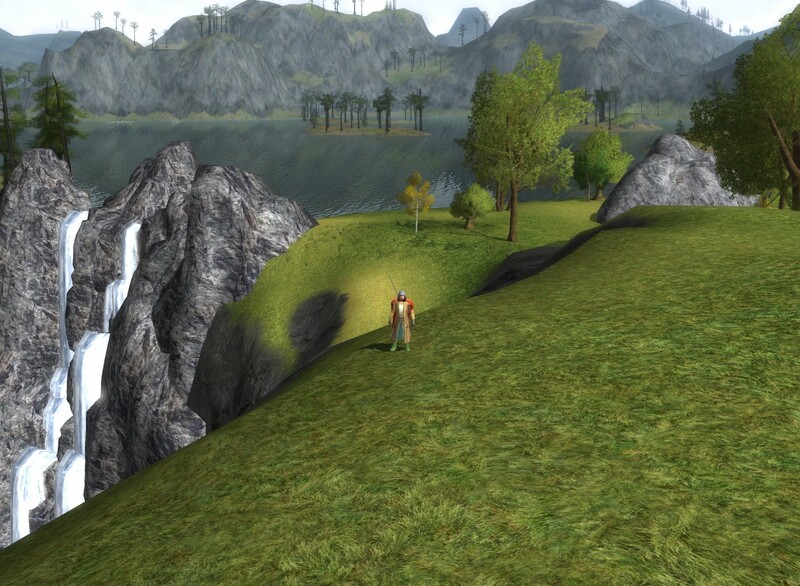 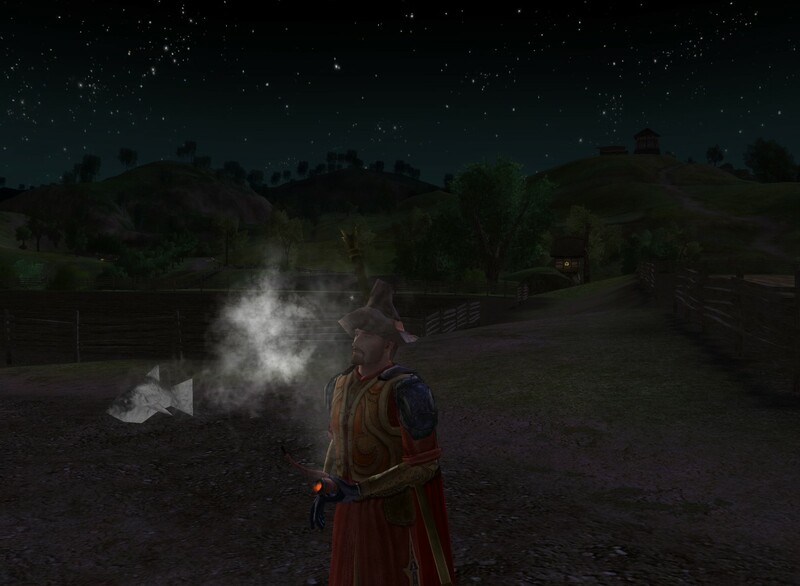 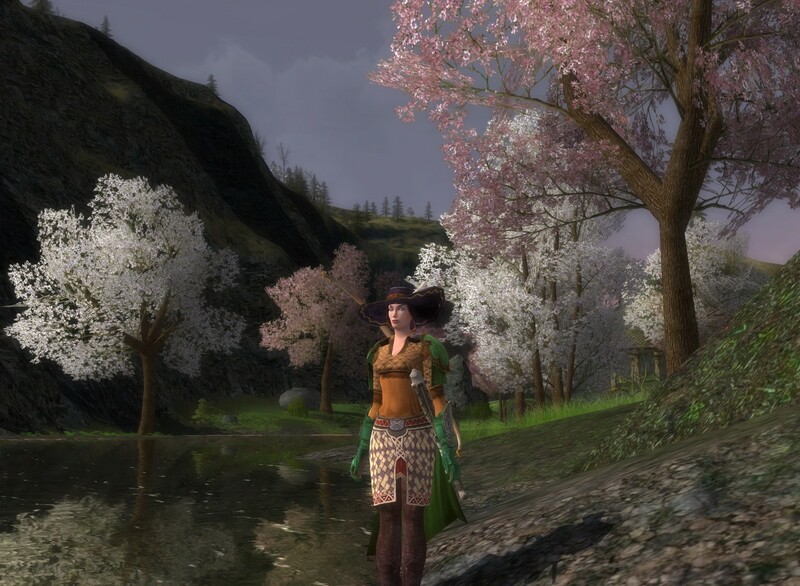 LotRO: Nen Harn – I want a summer cabin here! 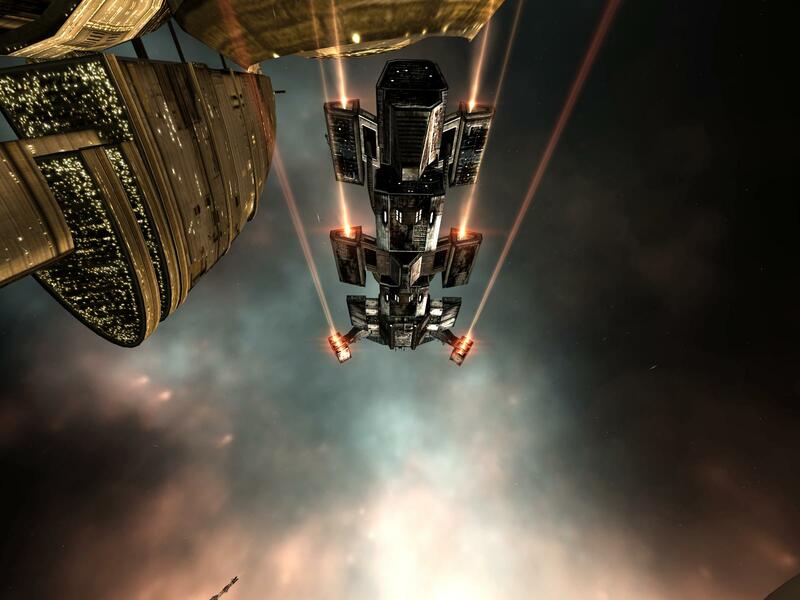 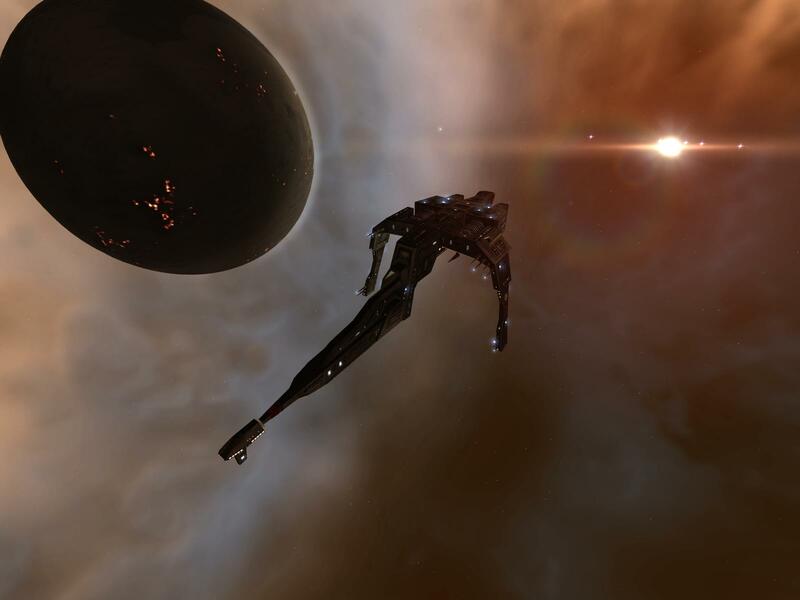 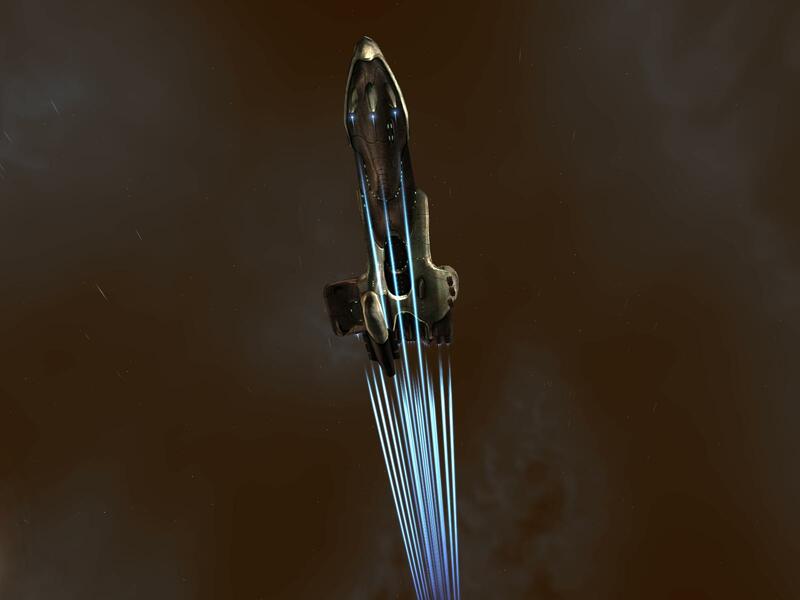 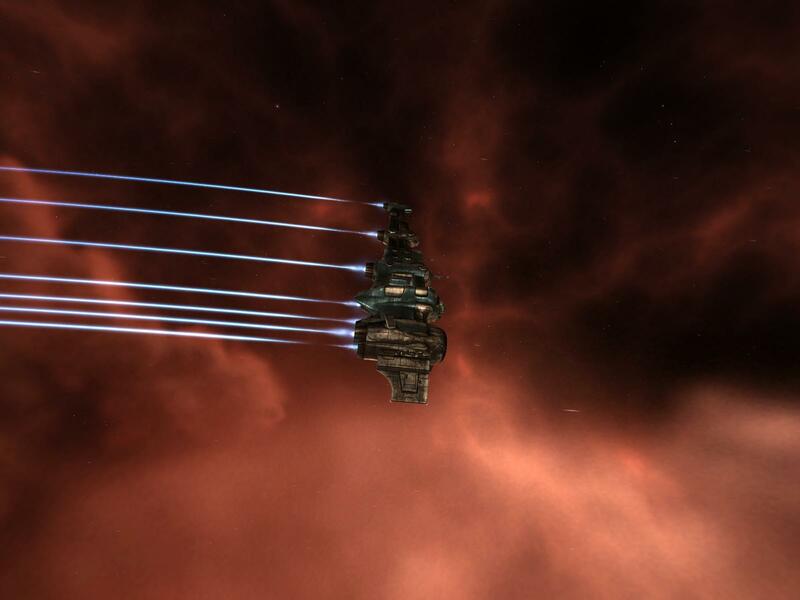 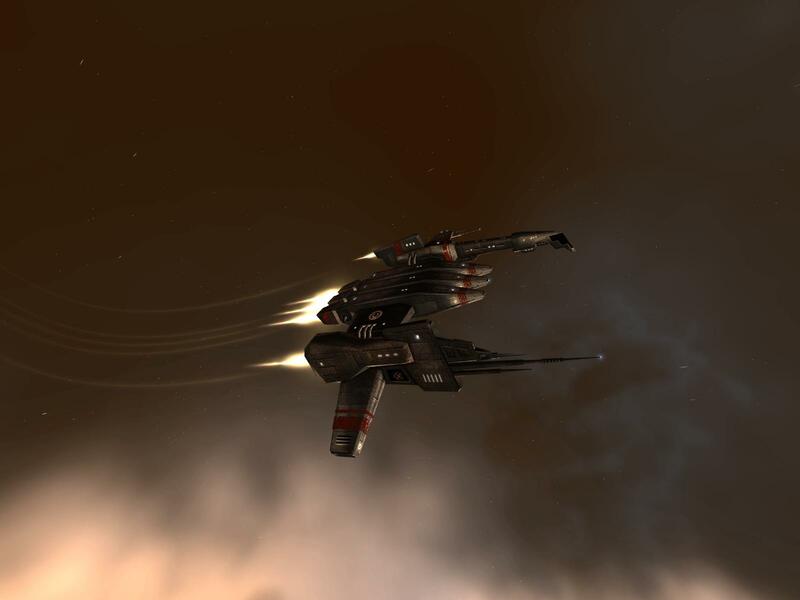 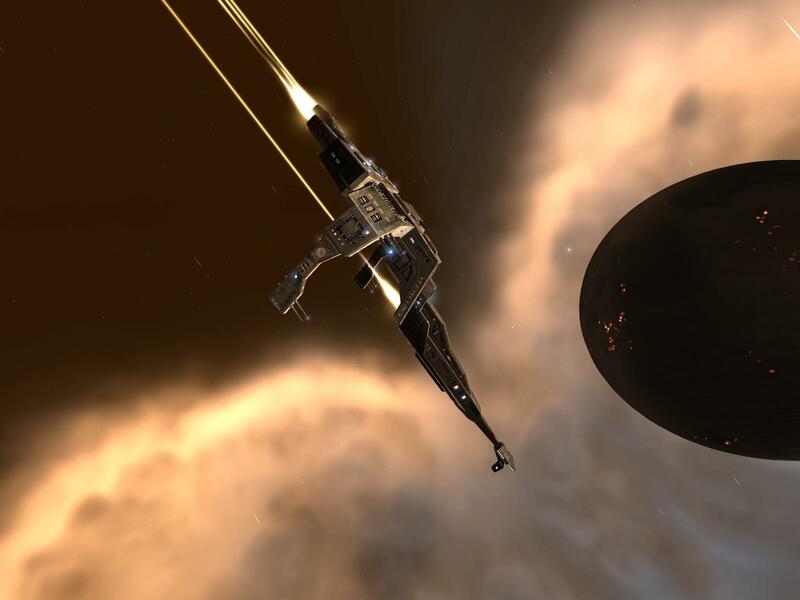 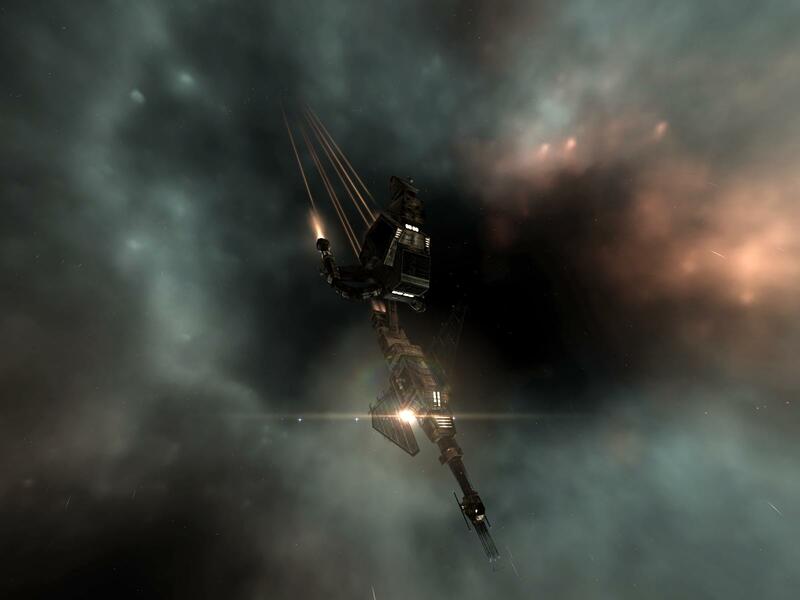 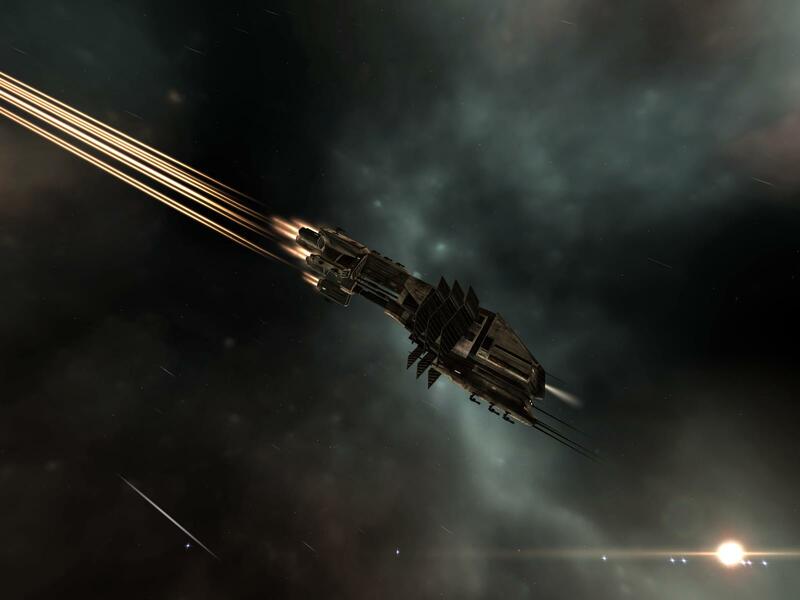 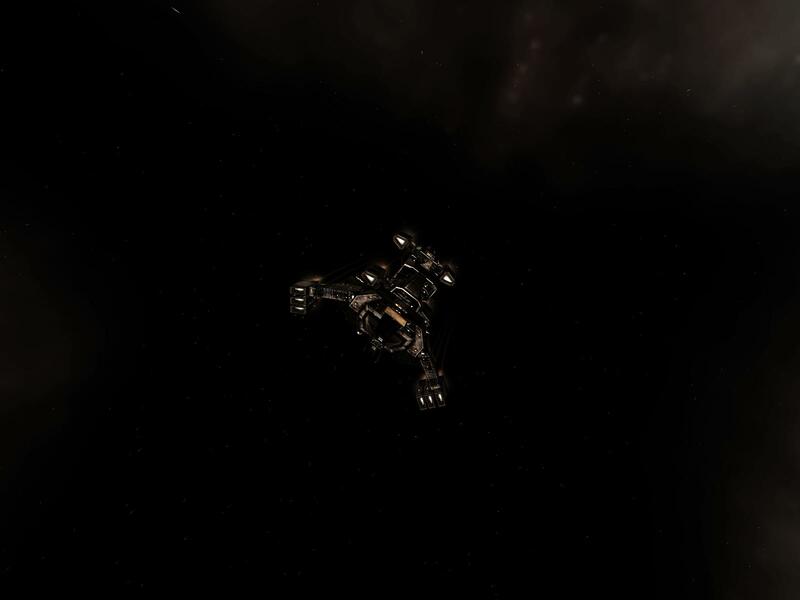 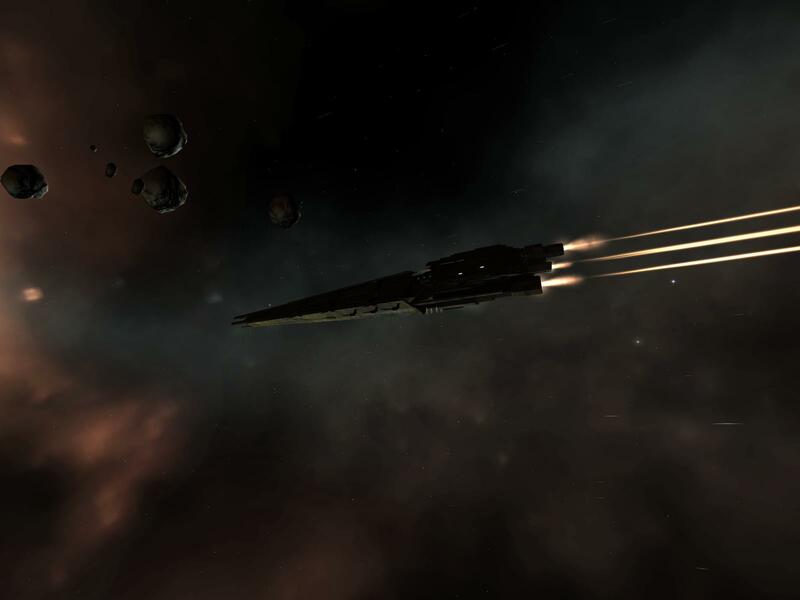 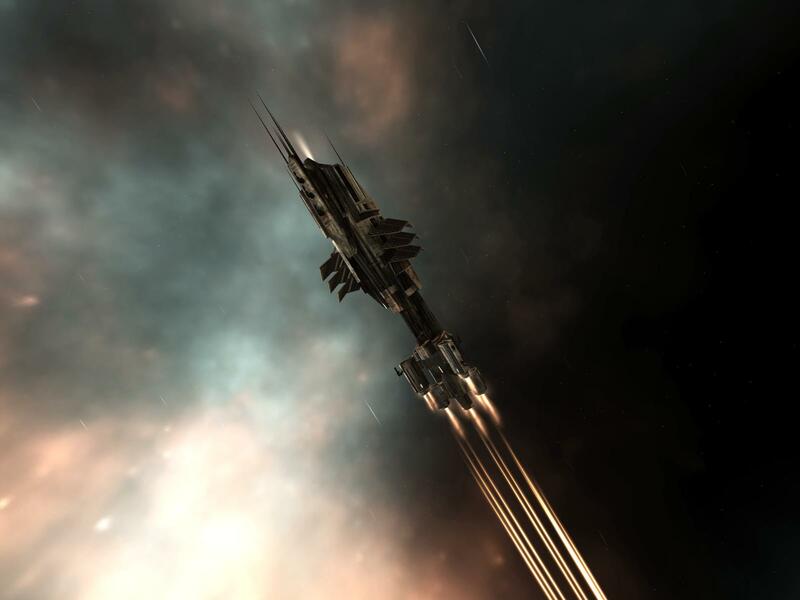 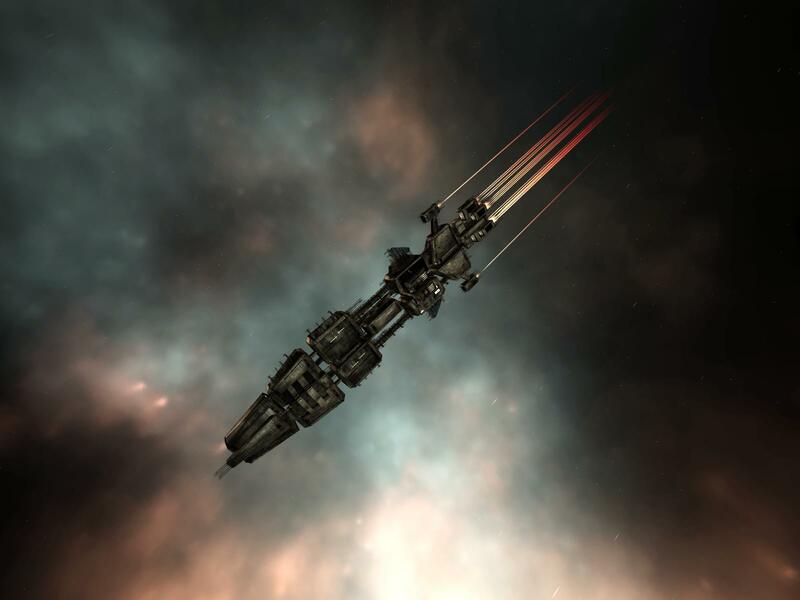 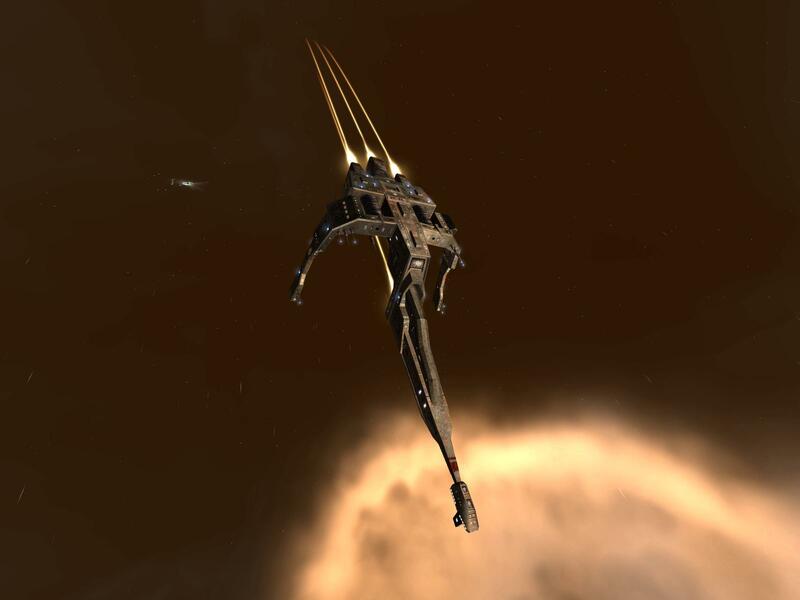 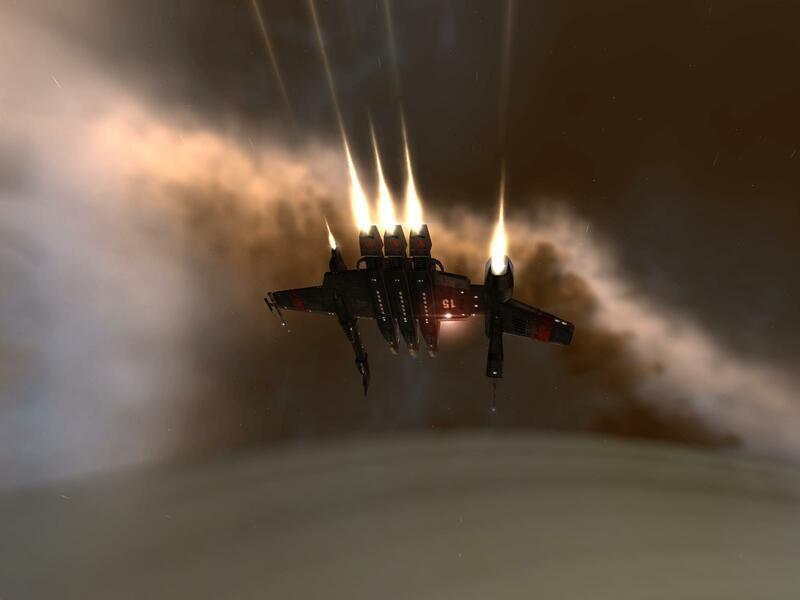 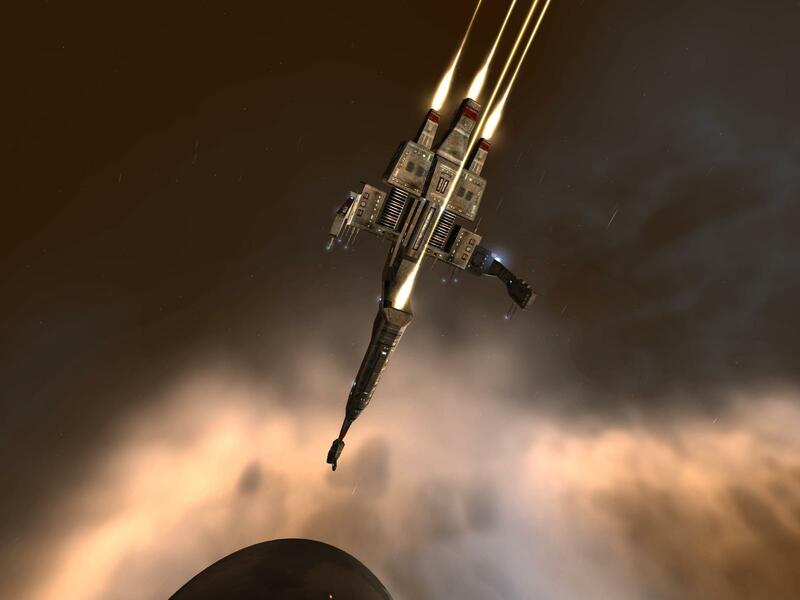 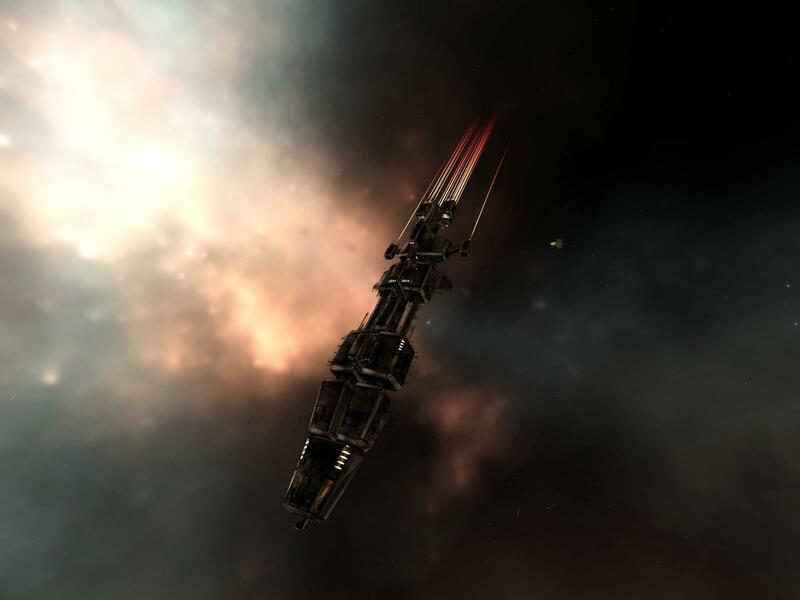 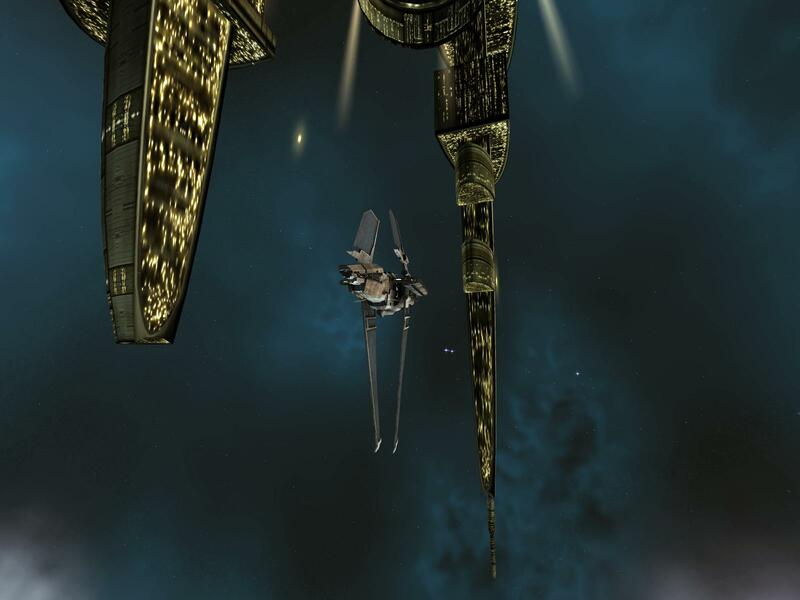 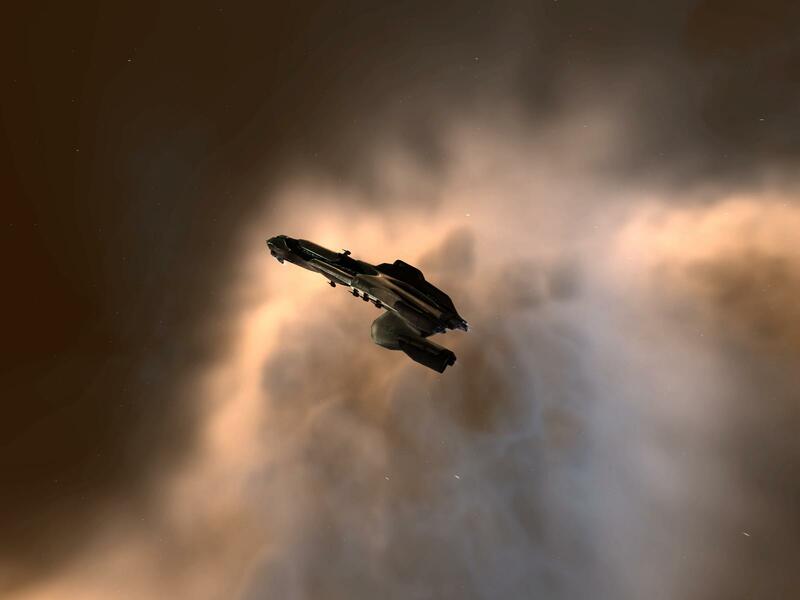 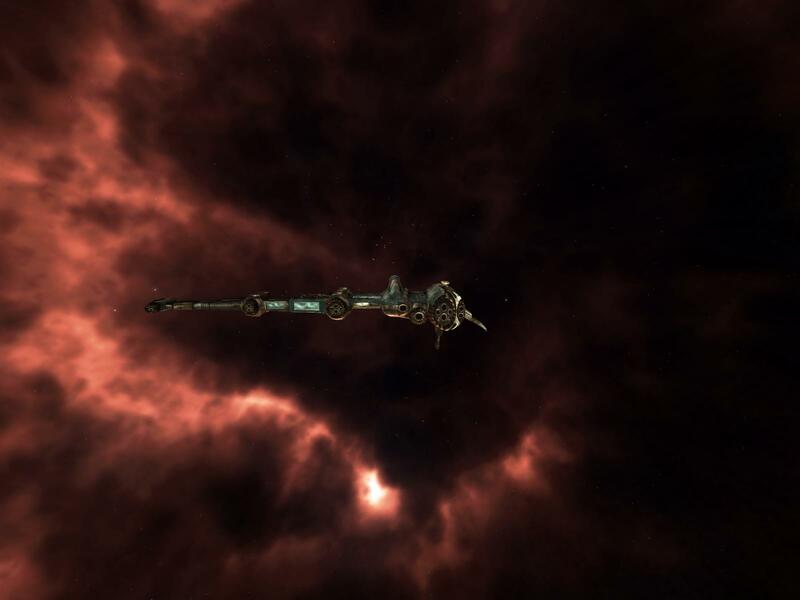 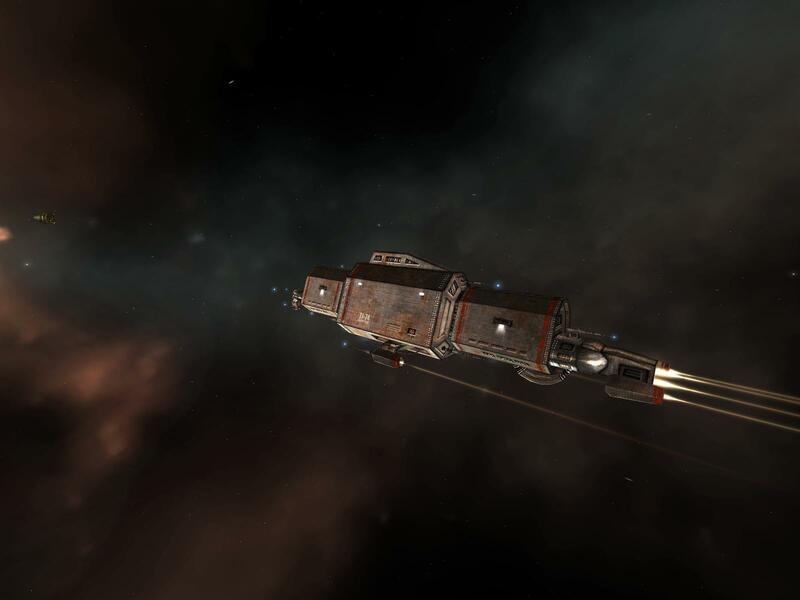 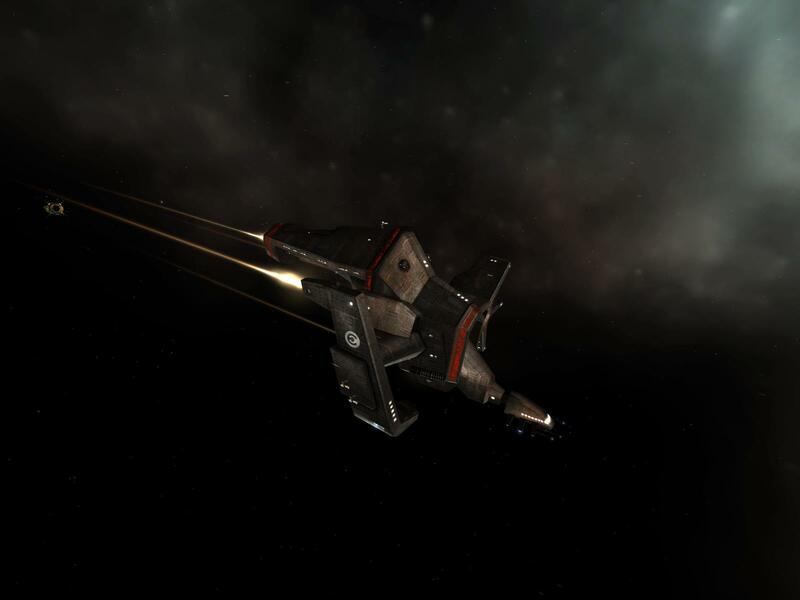 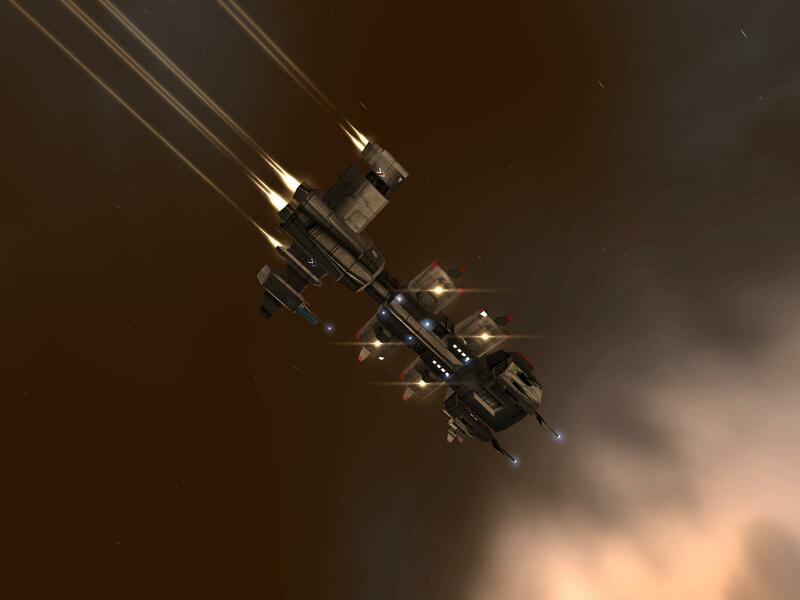 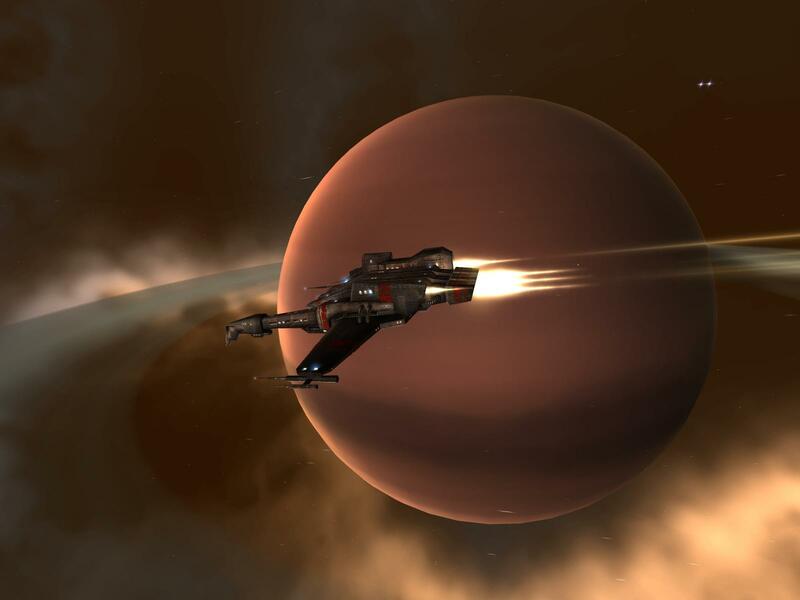 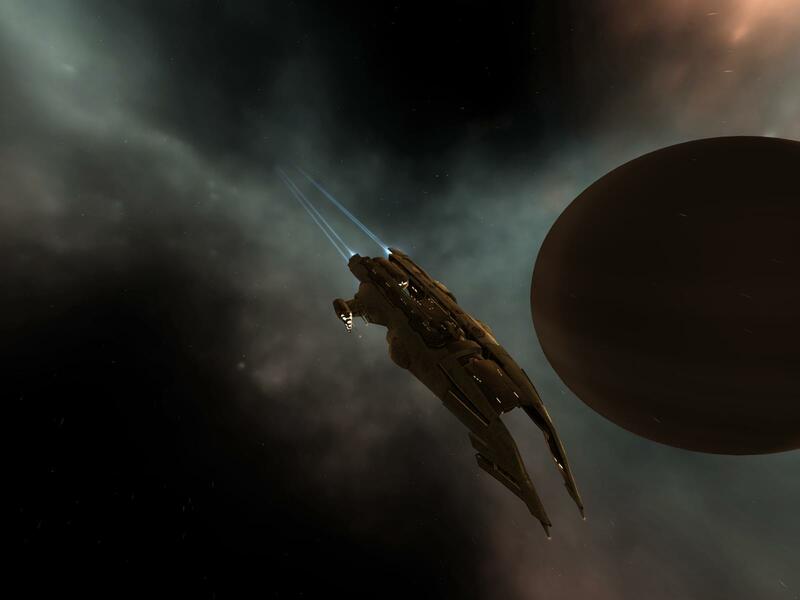 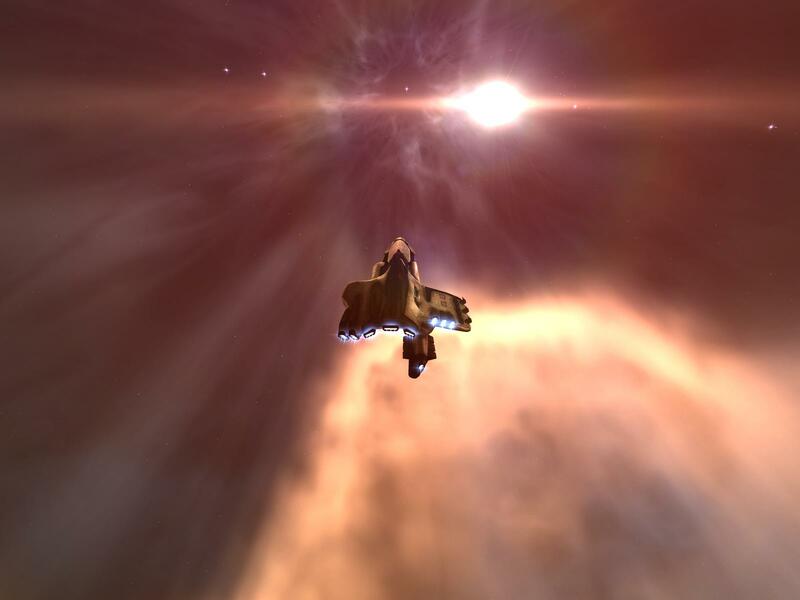 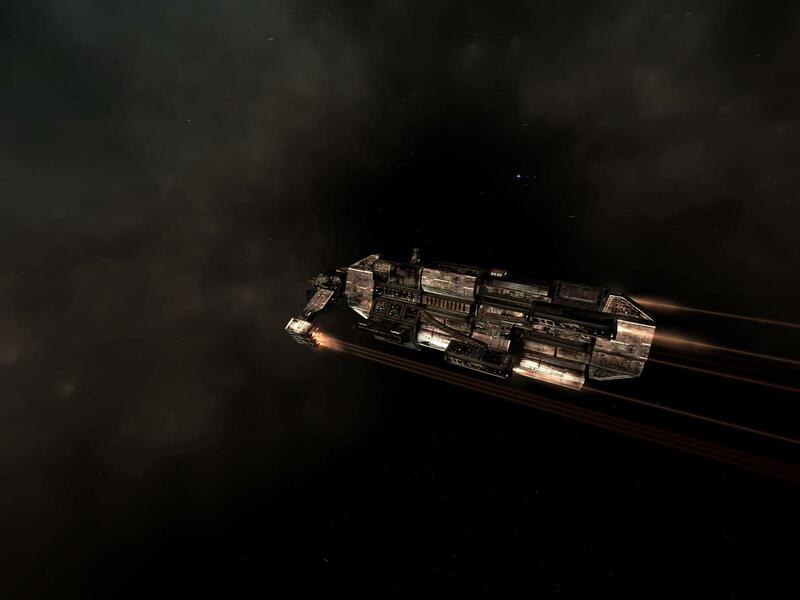 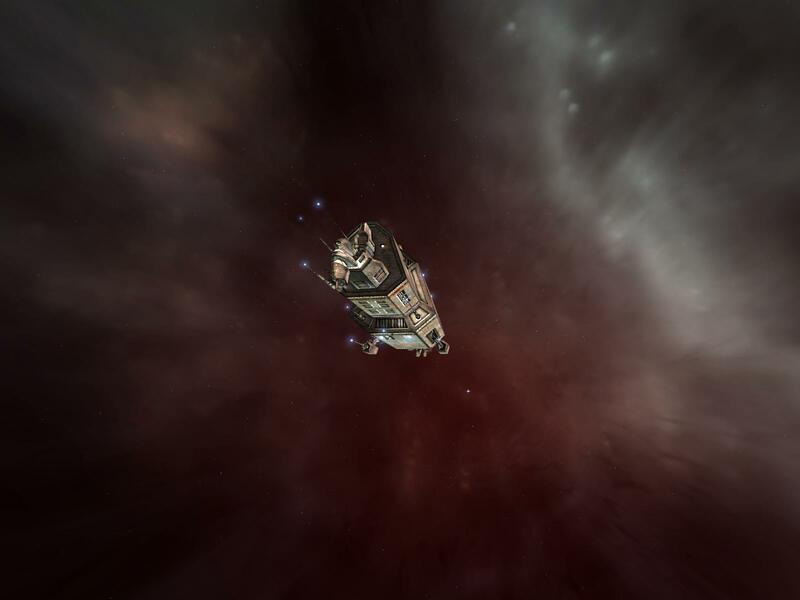 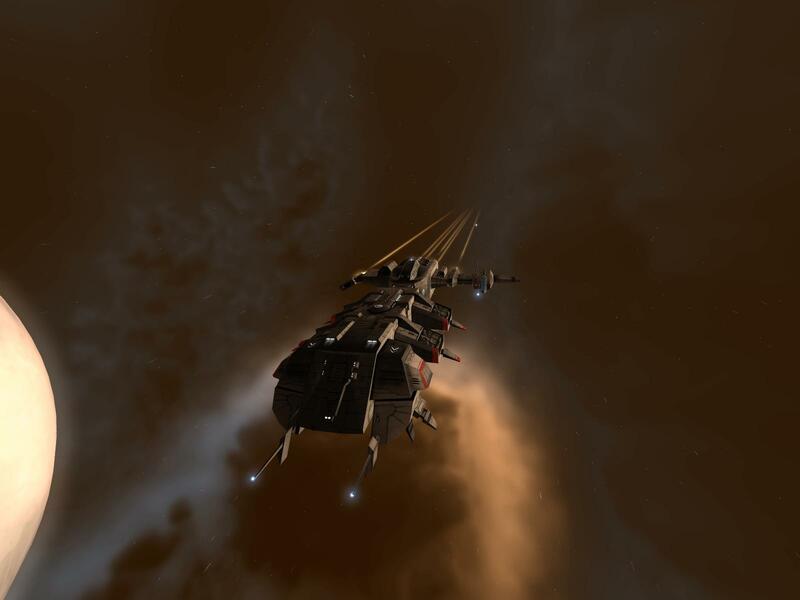 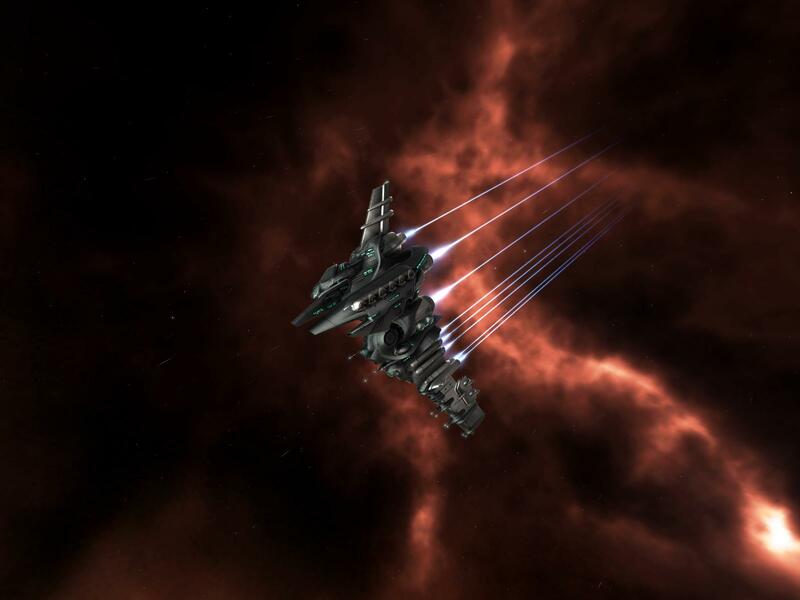 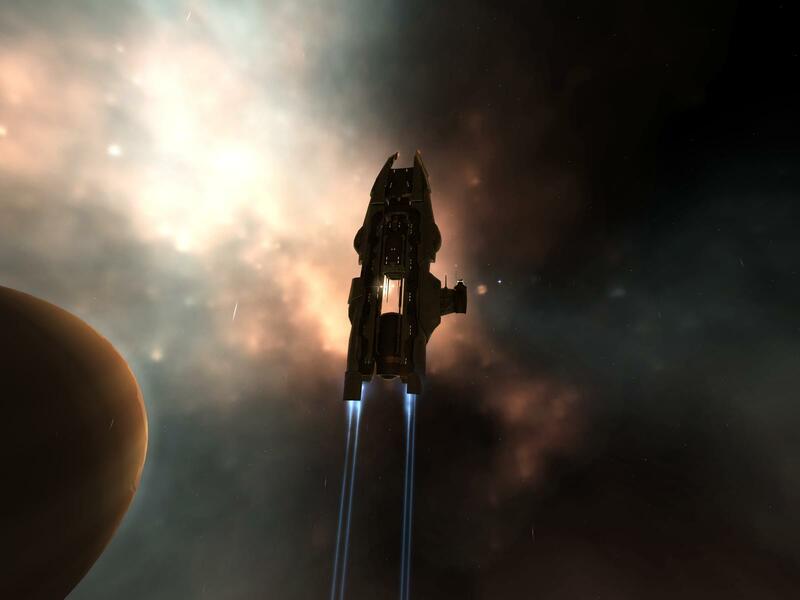 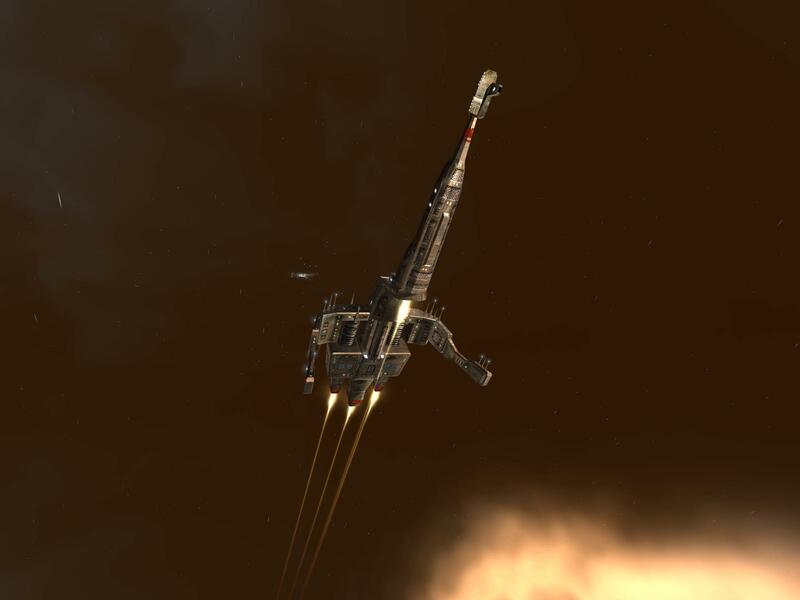 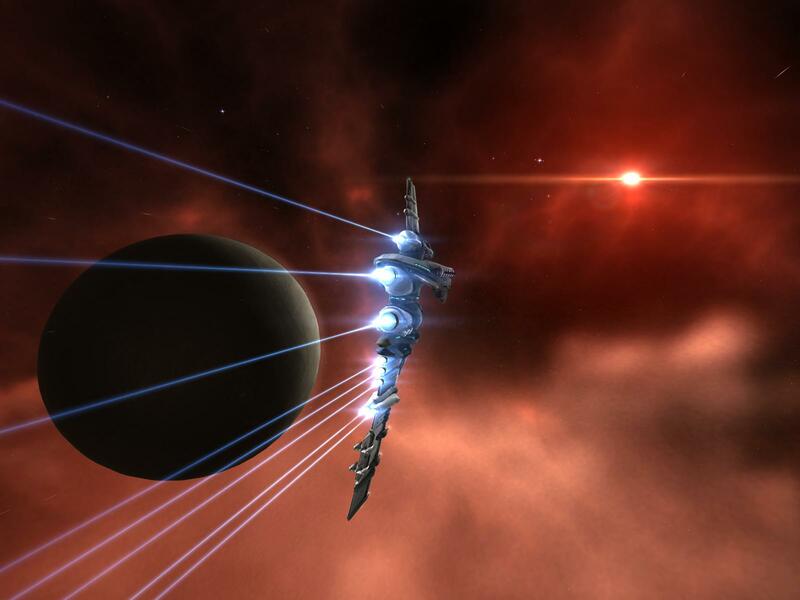 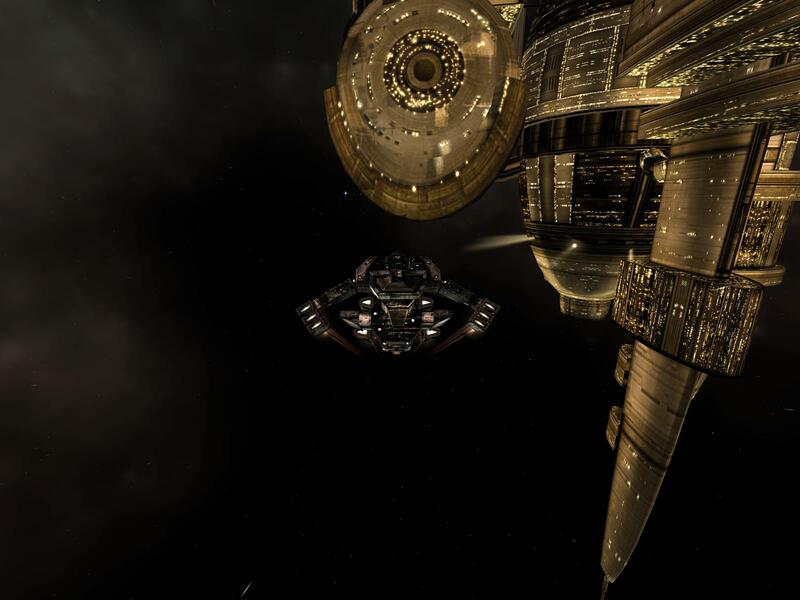 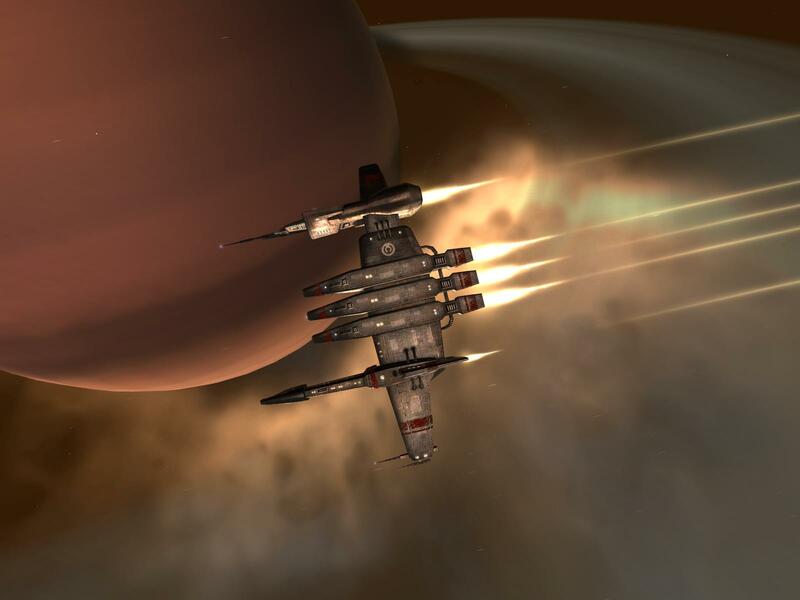 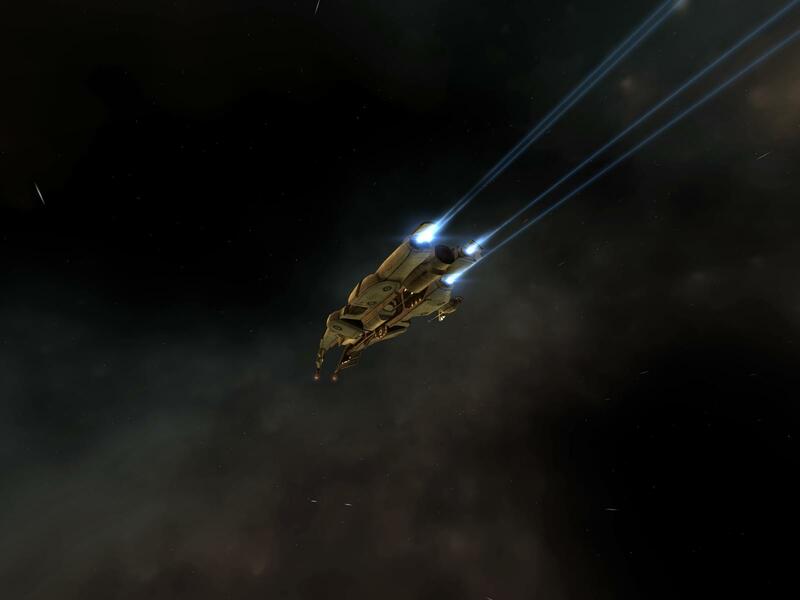 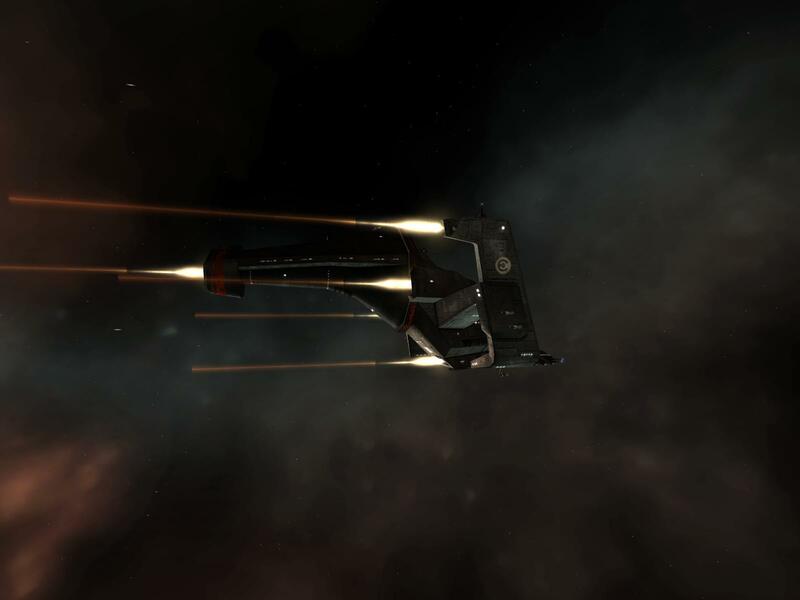 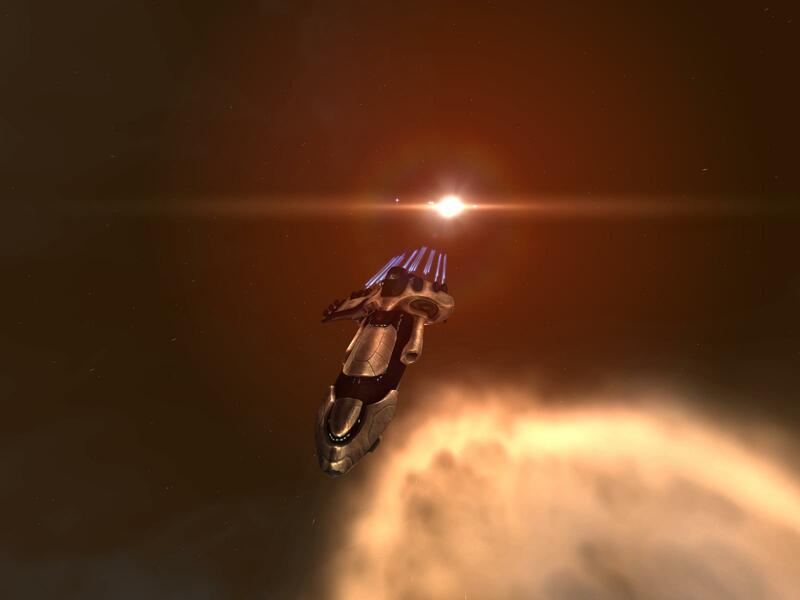 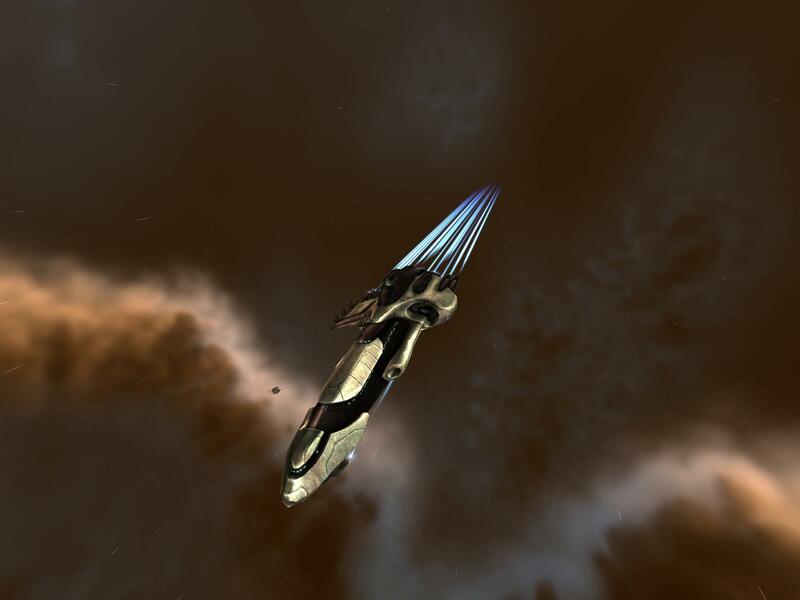 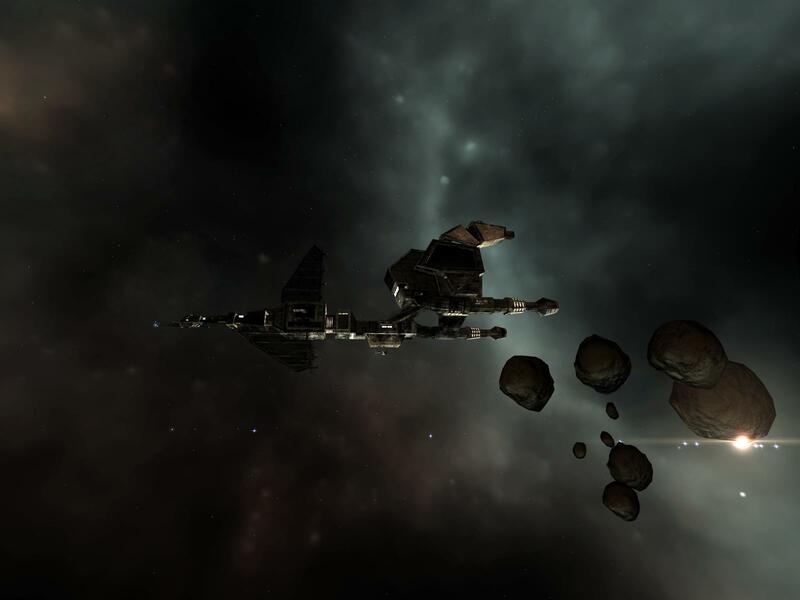 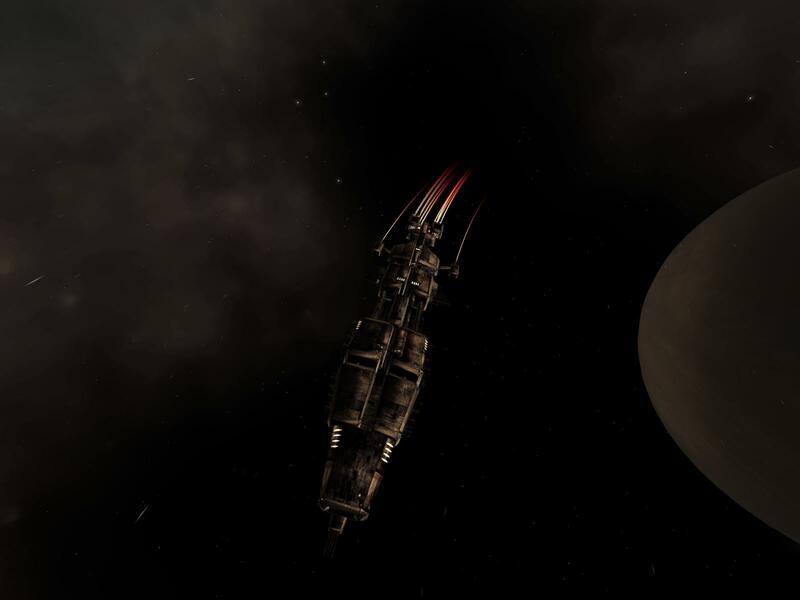 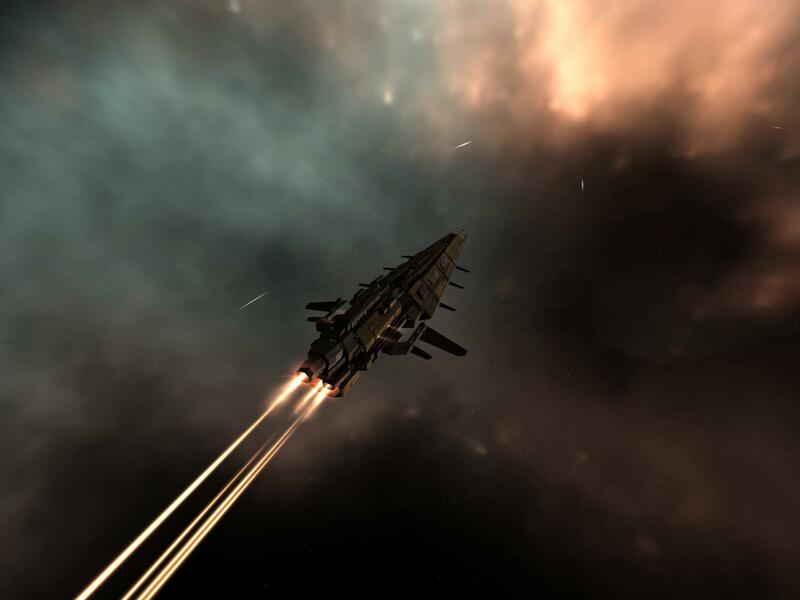 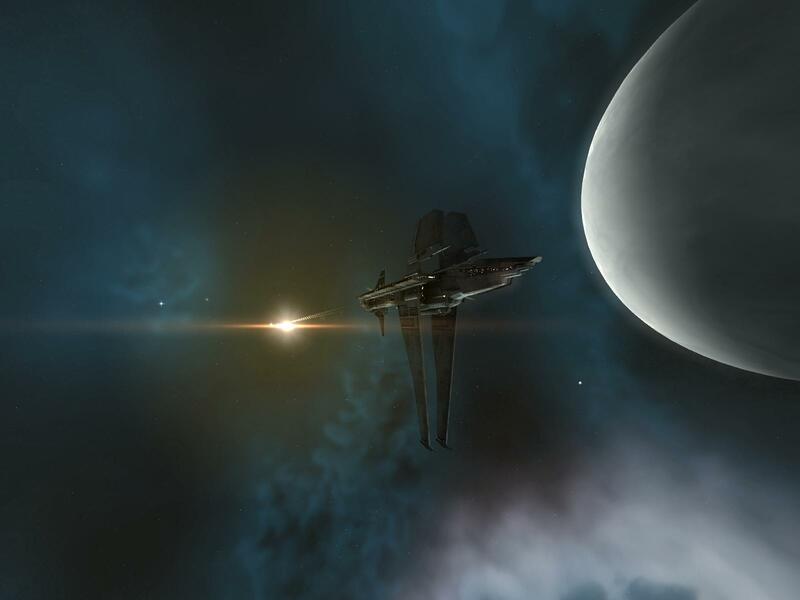 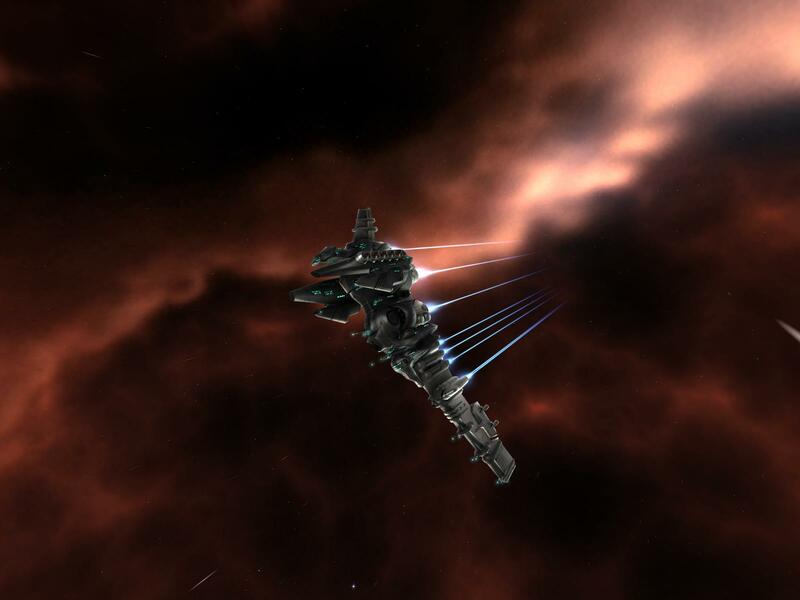 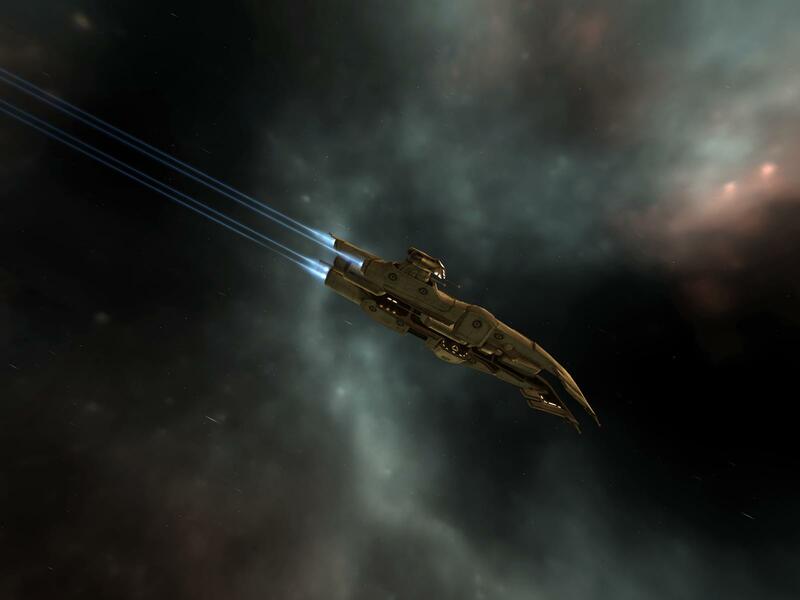 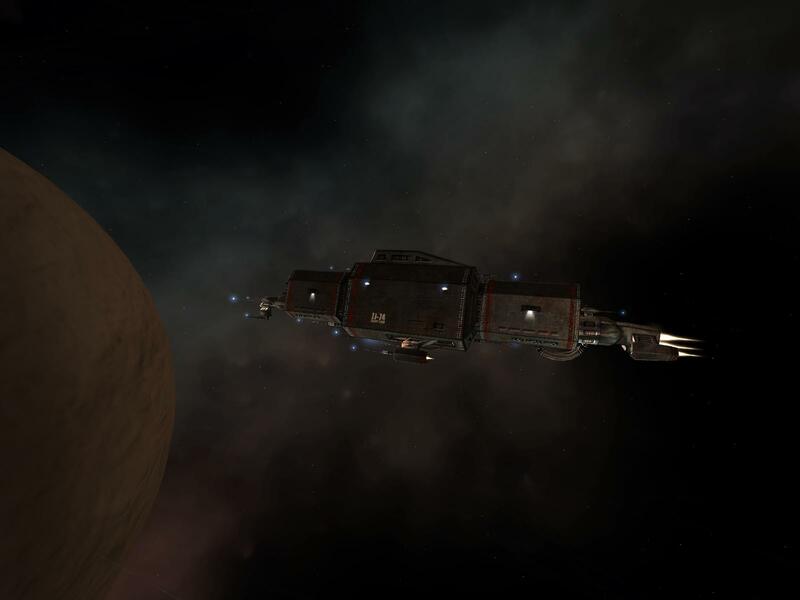 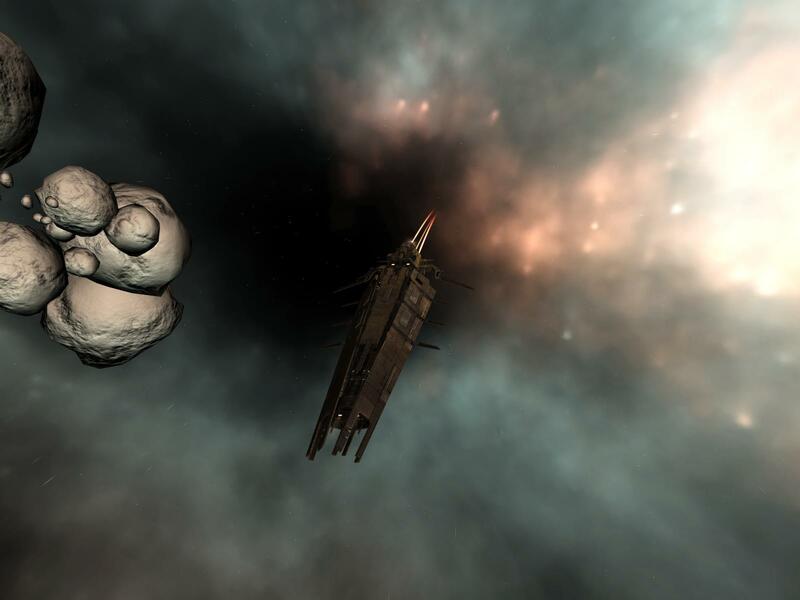 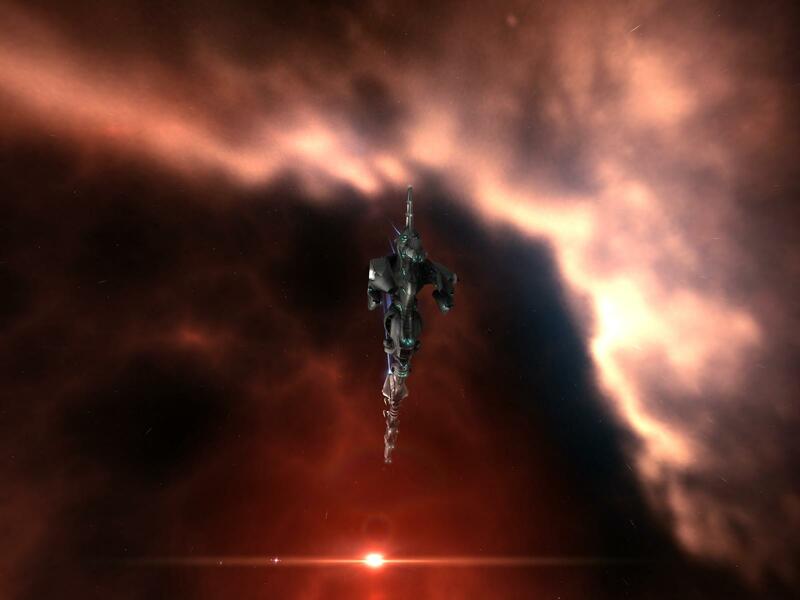 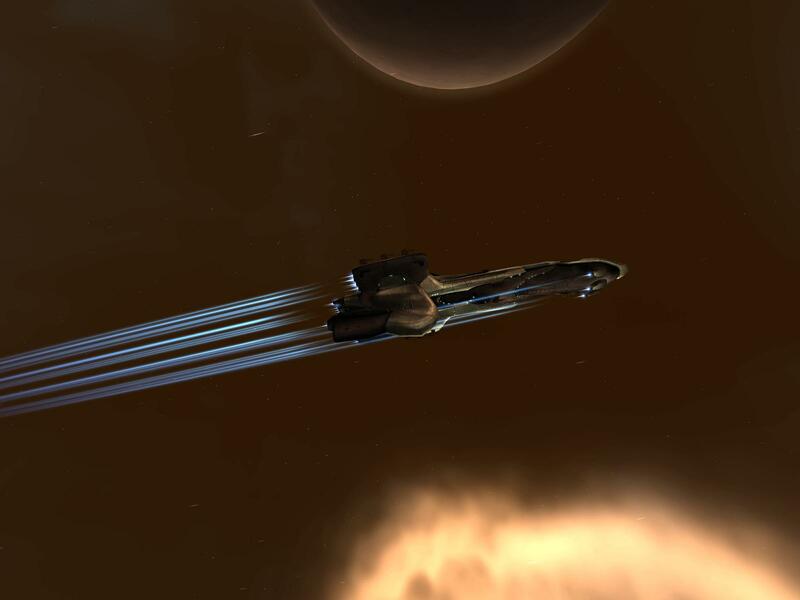 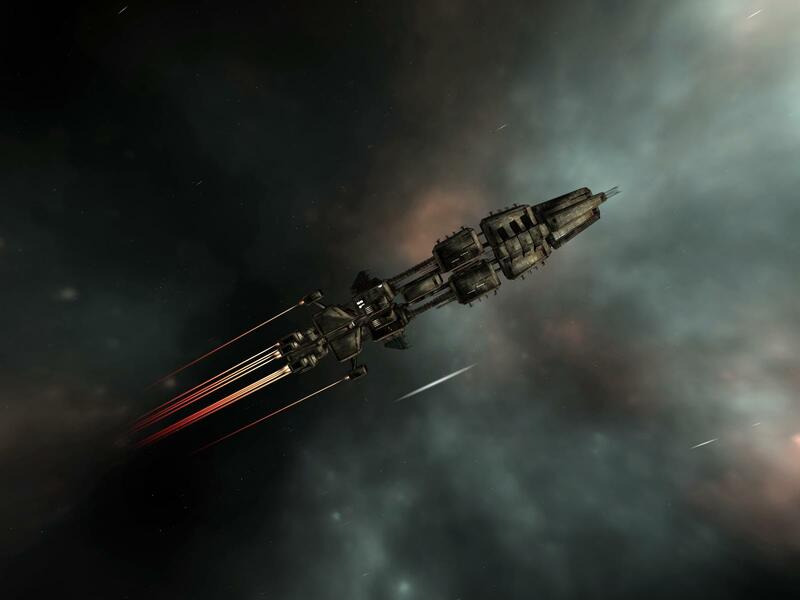 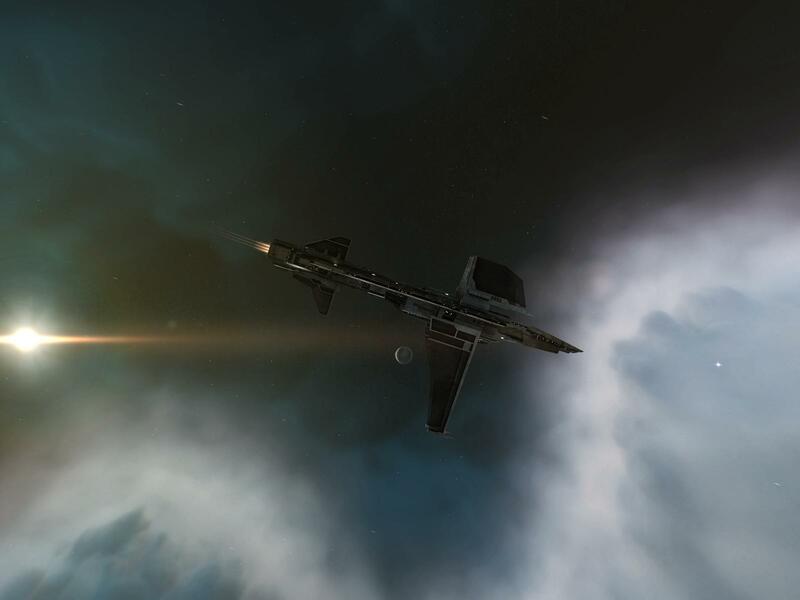 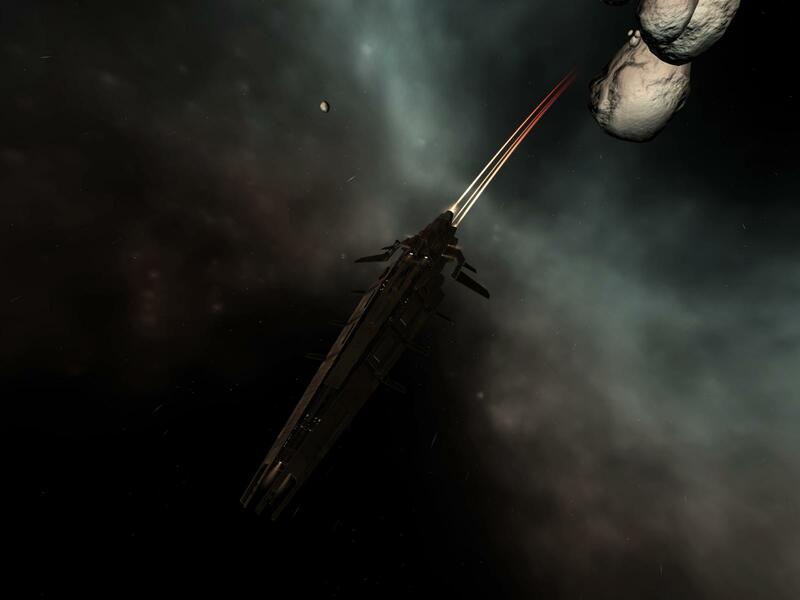 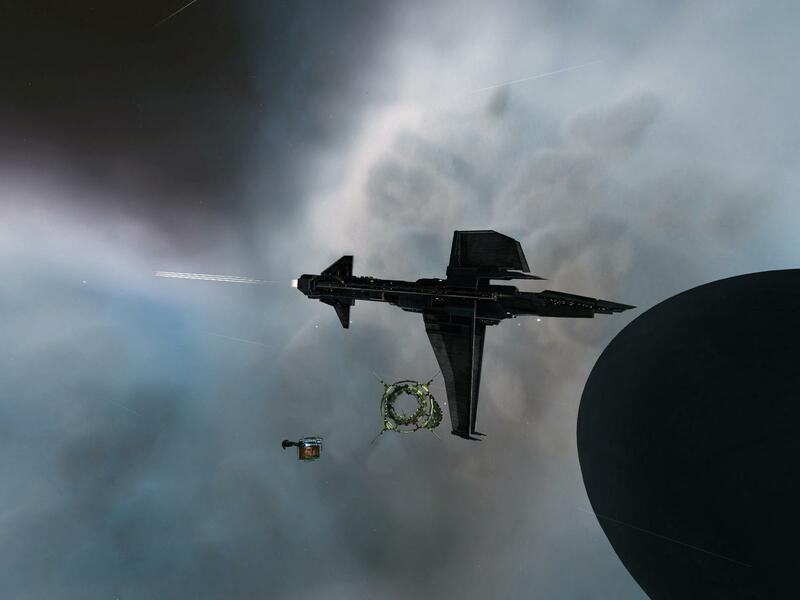 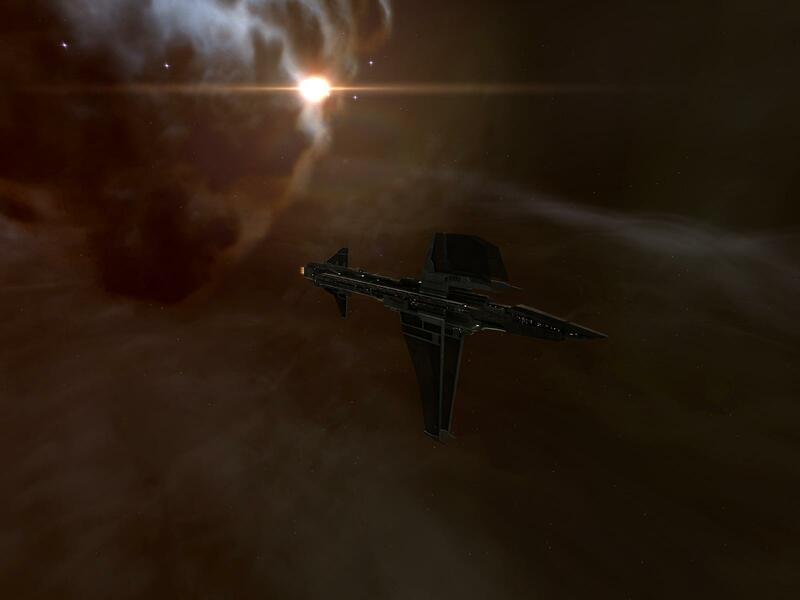 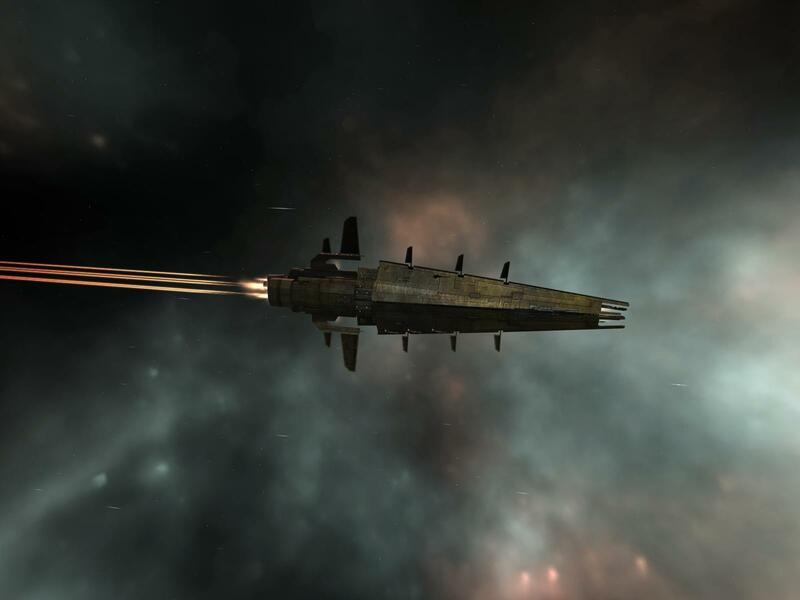 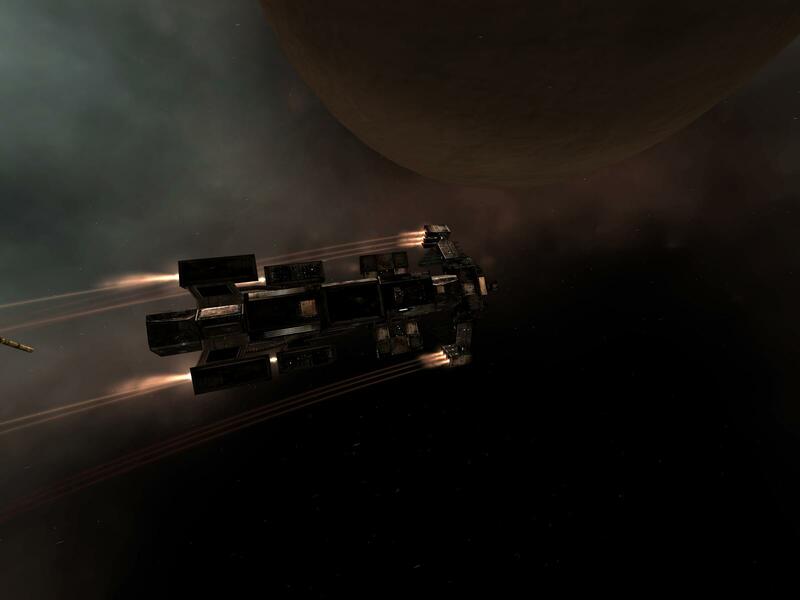 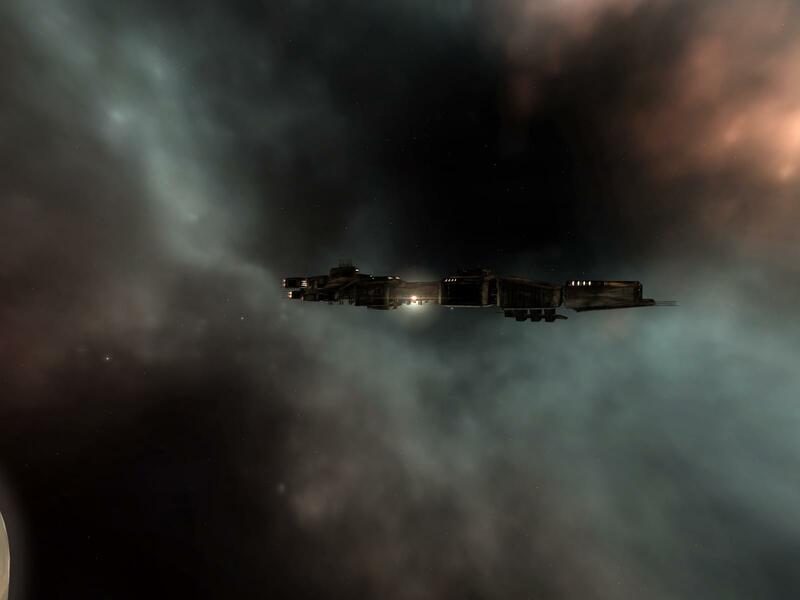 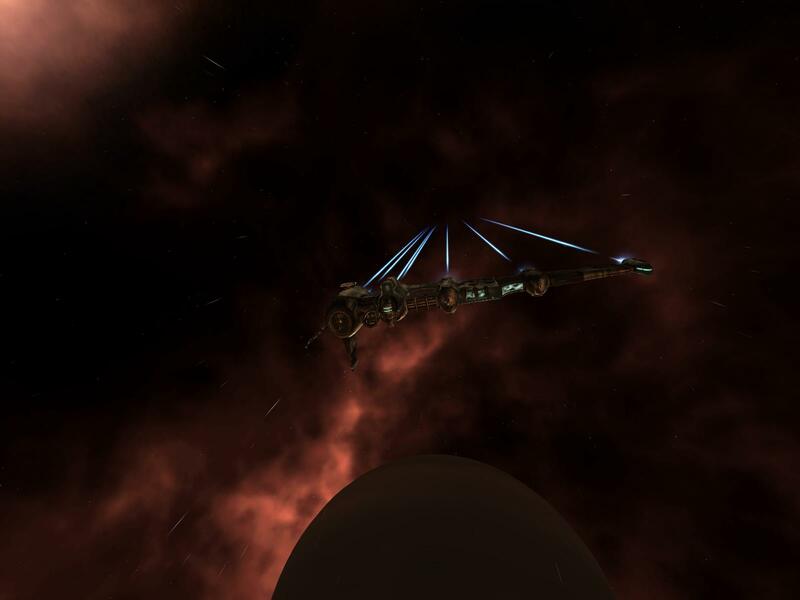 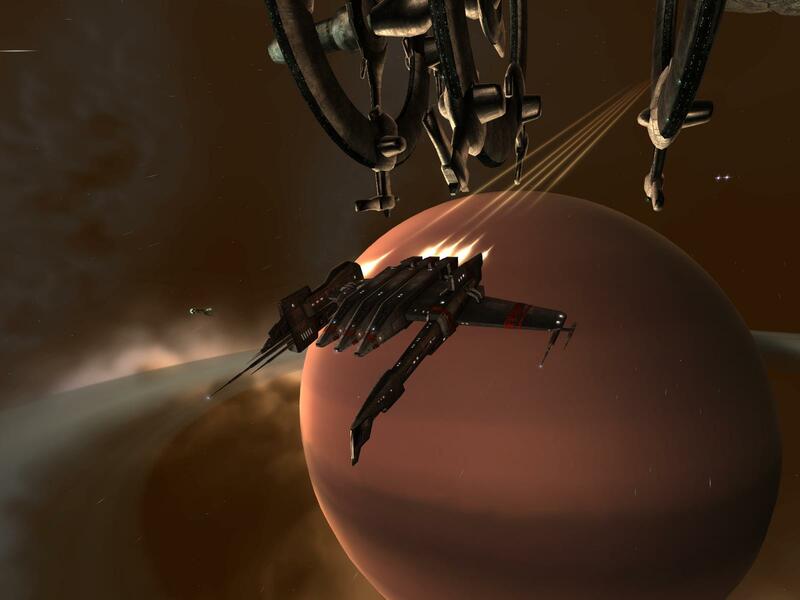 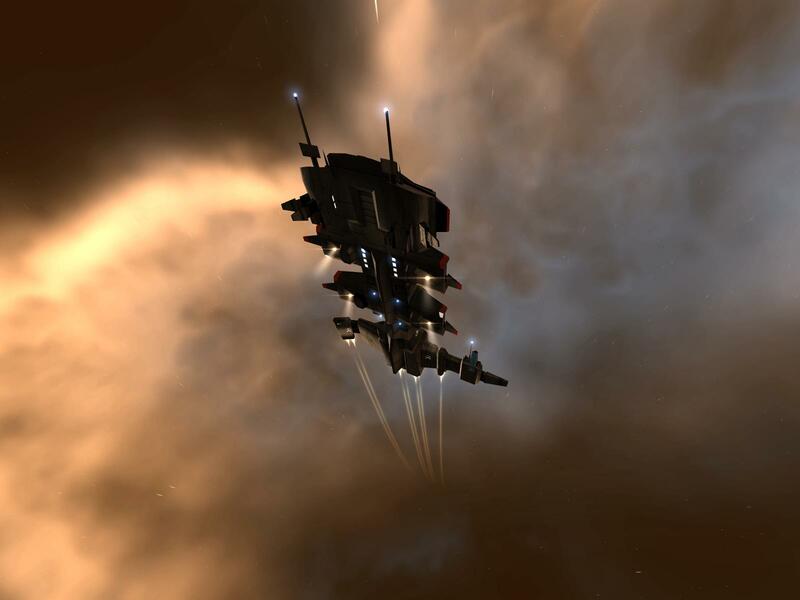 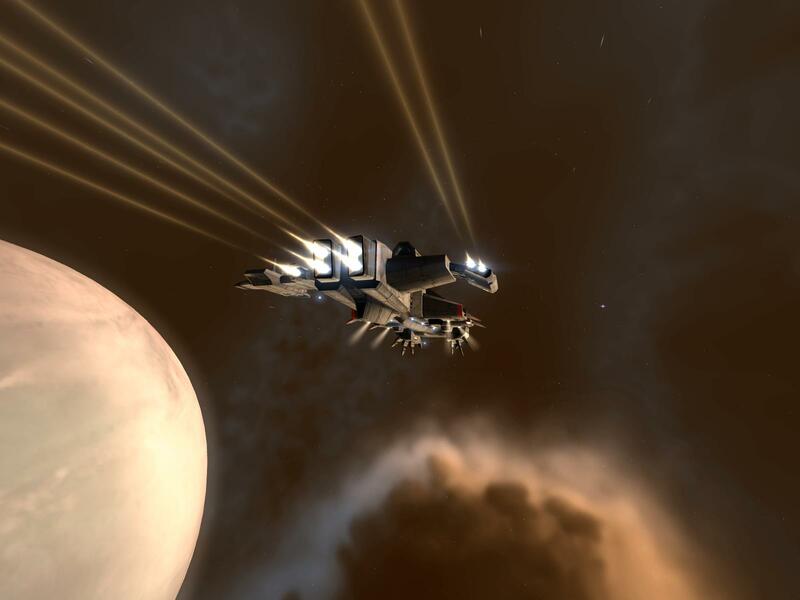 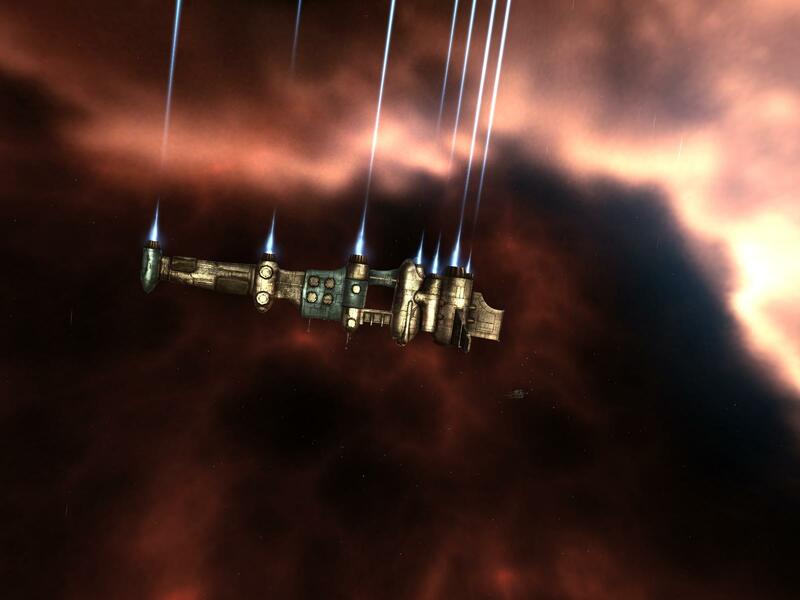 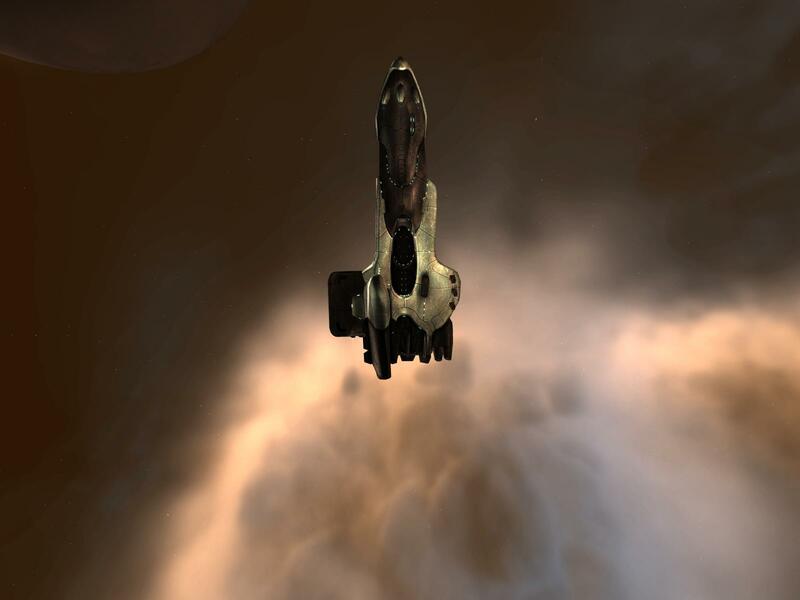 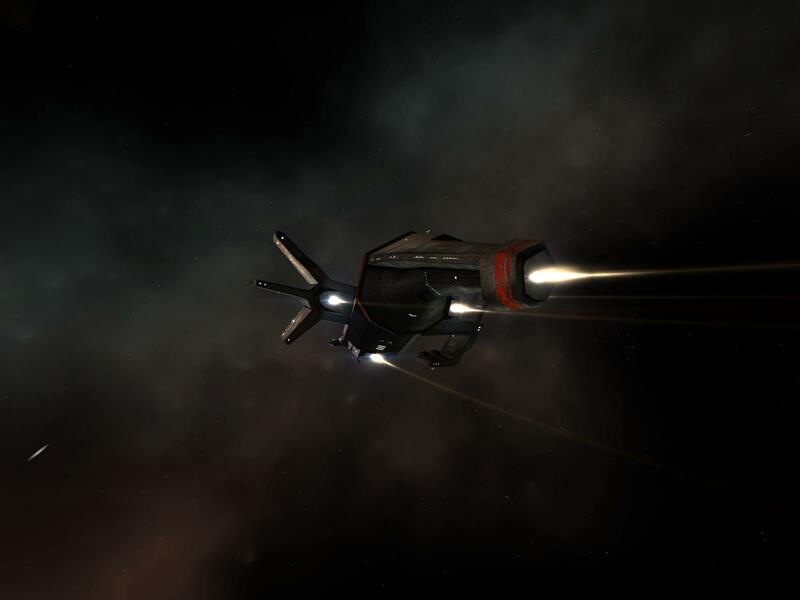 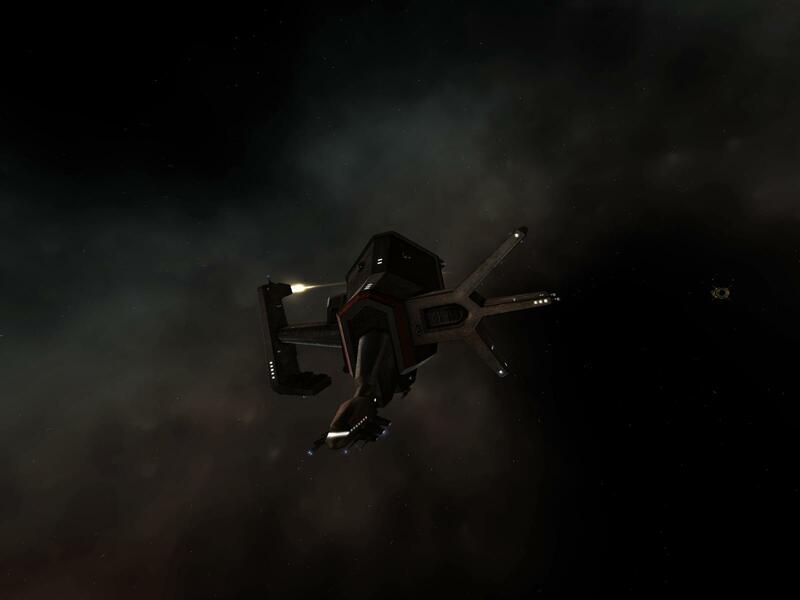 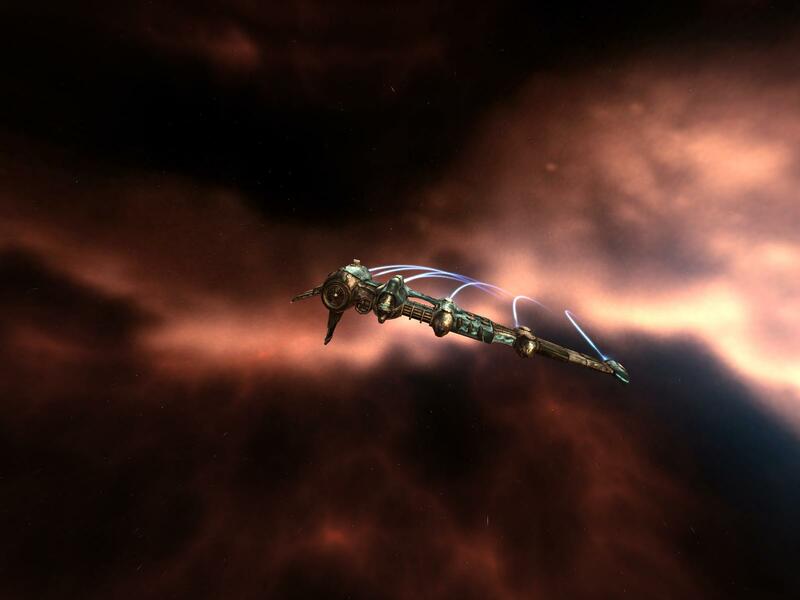 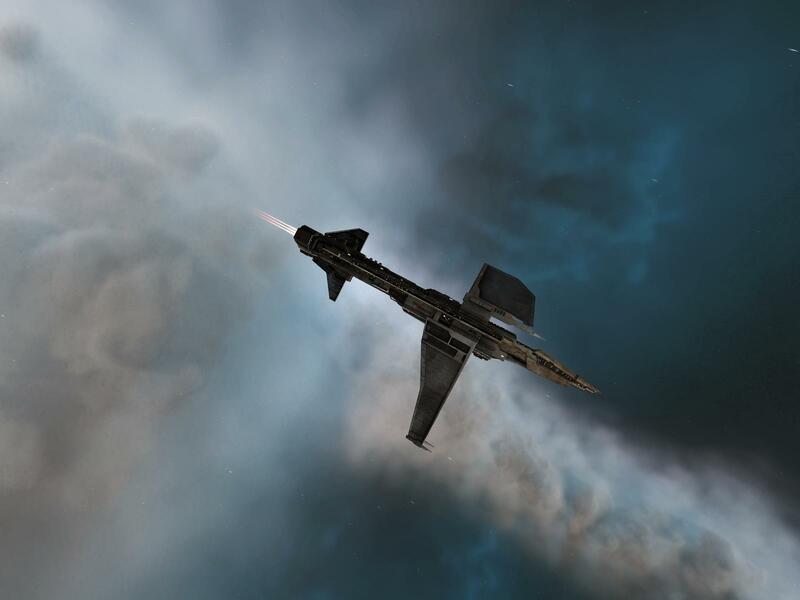 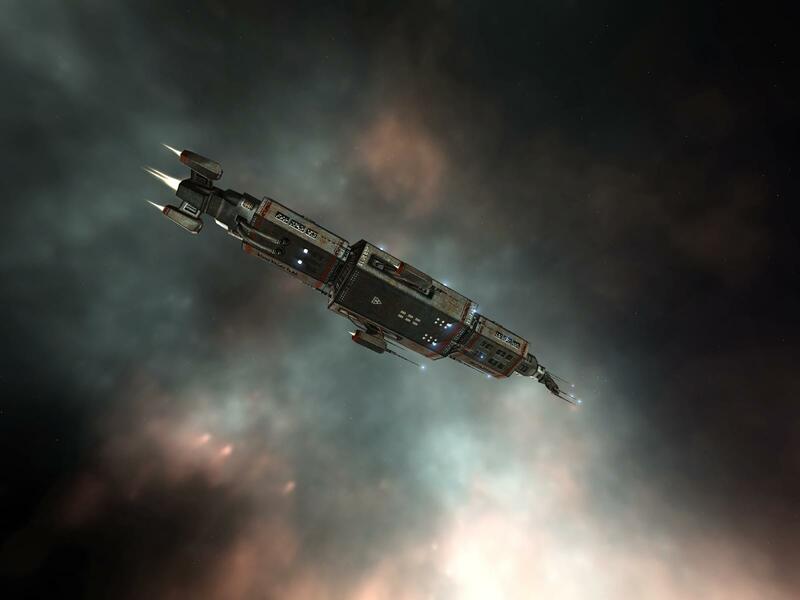 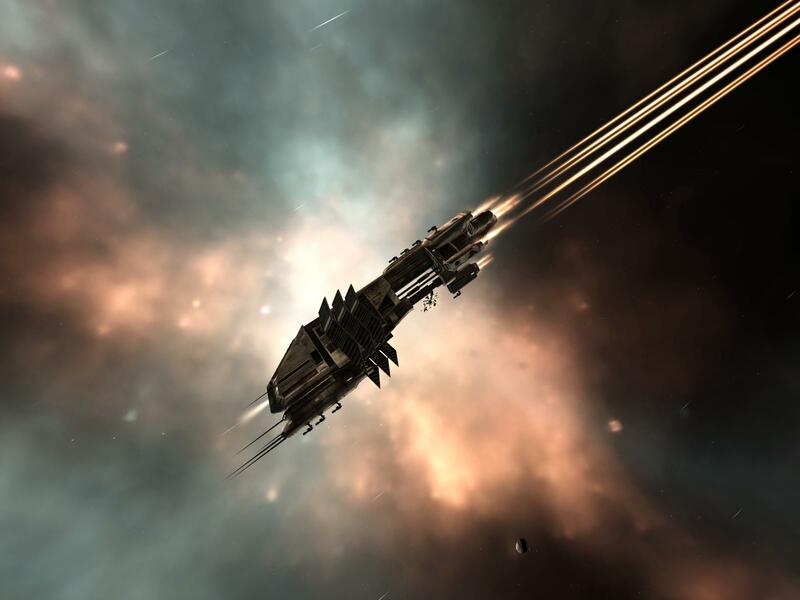 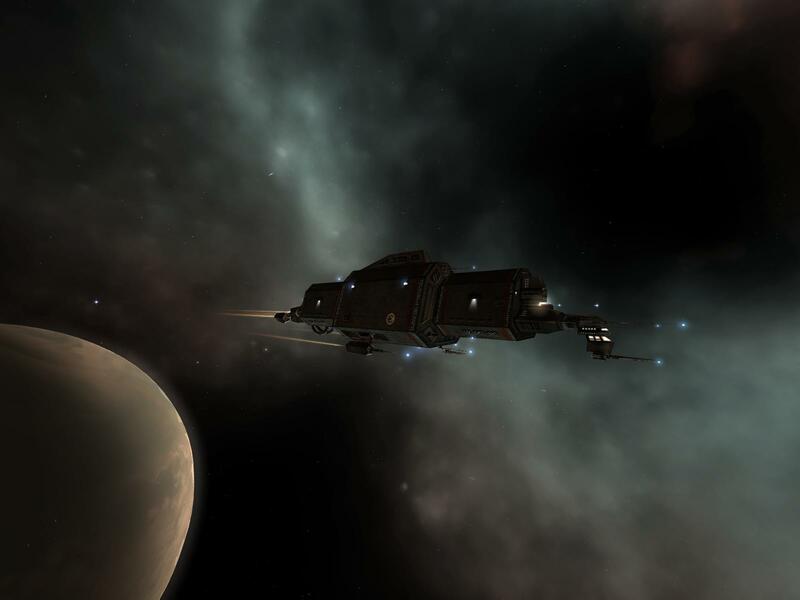 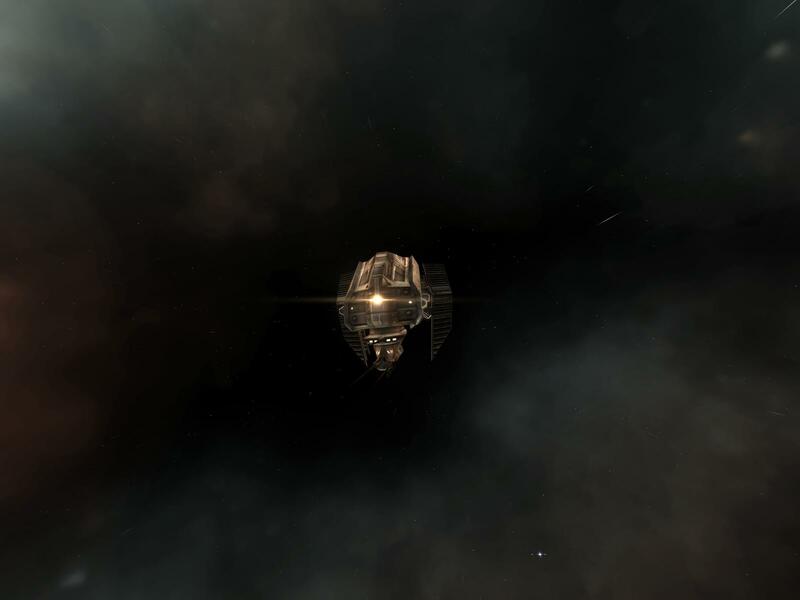 My EVE ships – I went a bit crazy taking screen shots, oh well… And I do name my ships as listed. 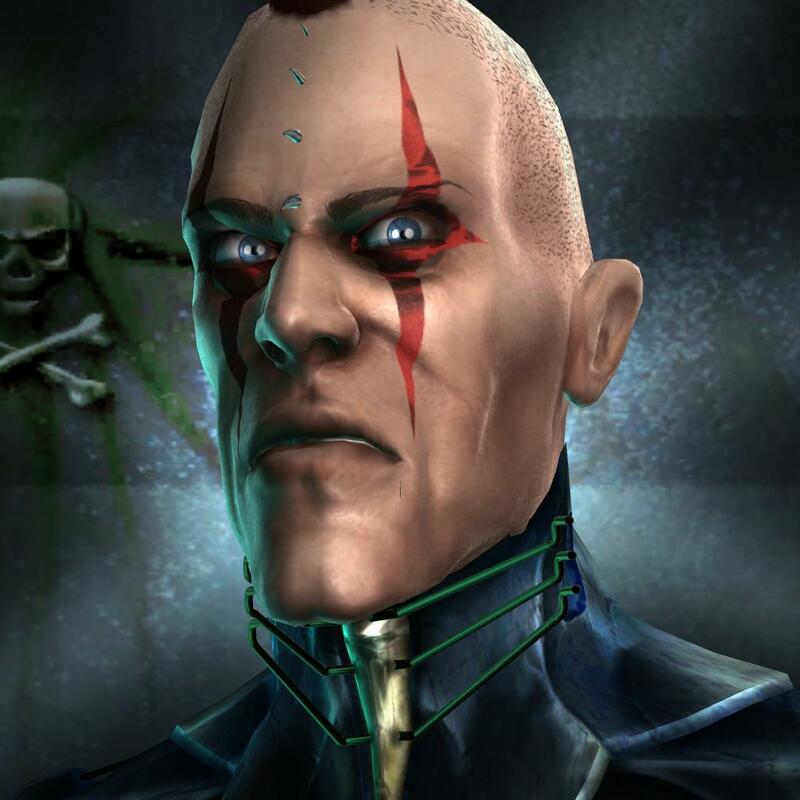 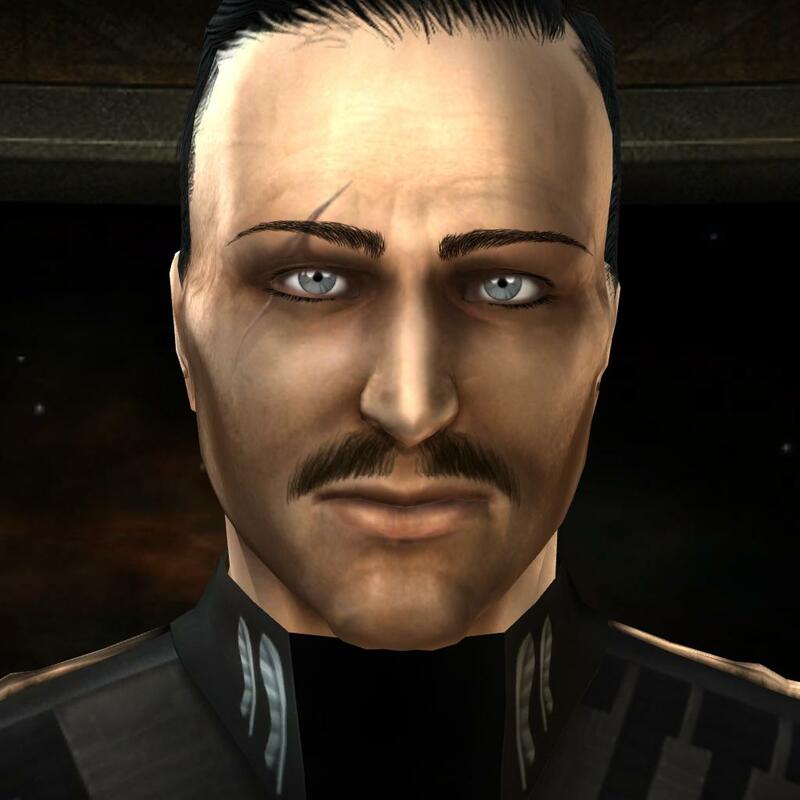 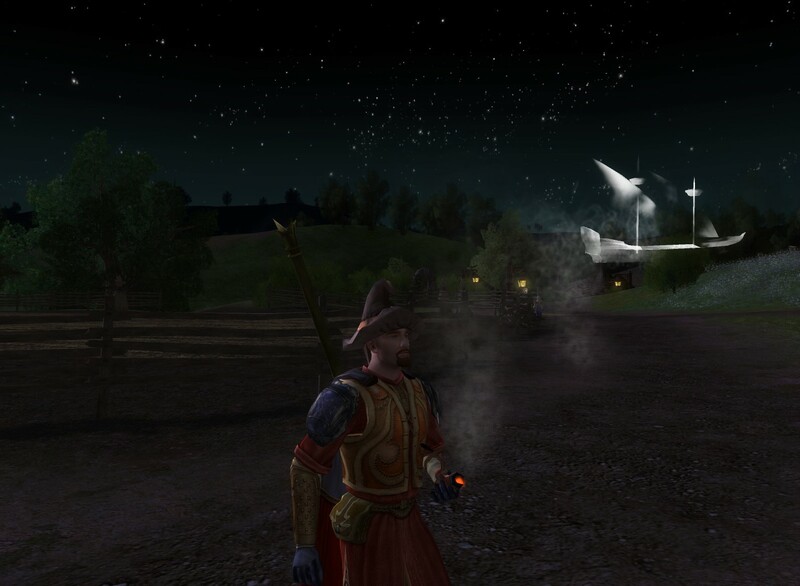 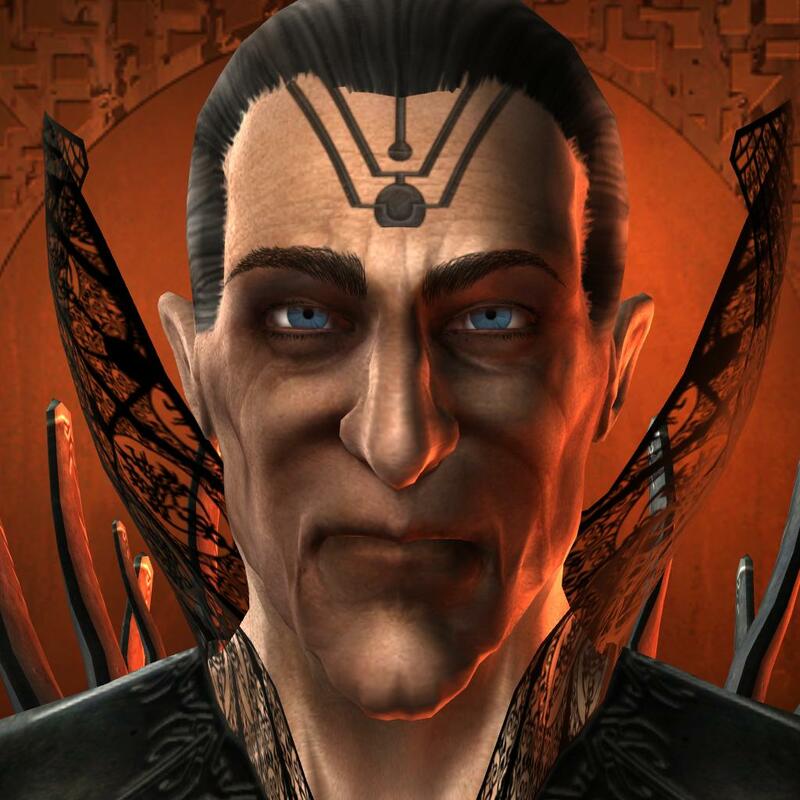 NOTE: These pics are prior to the “Trinity” graphical upgrade. 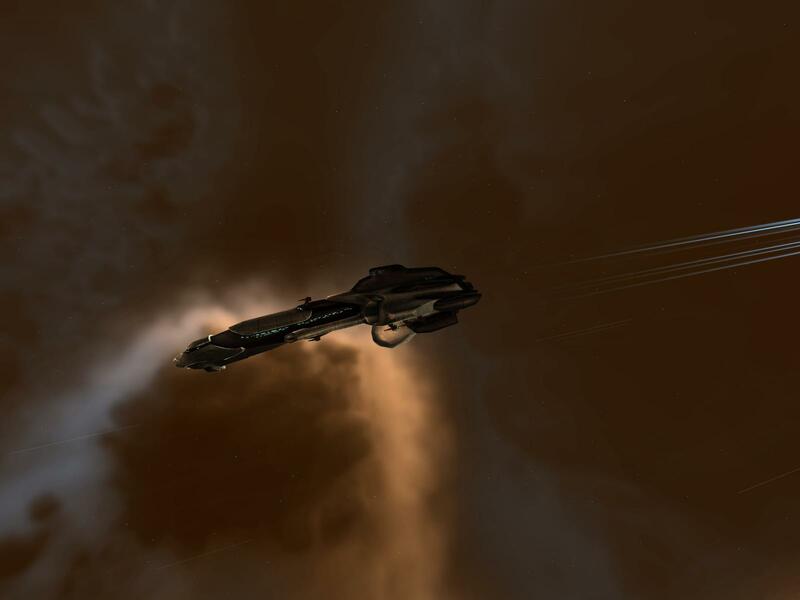 Currently Flies: Binge-N-Purge (Retriever), and Badger Major (Badger Mark II) when Marko isn’t around with his Mammoth.